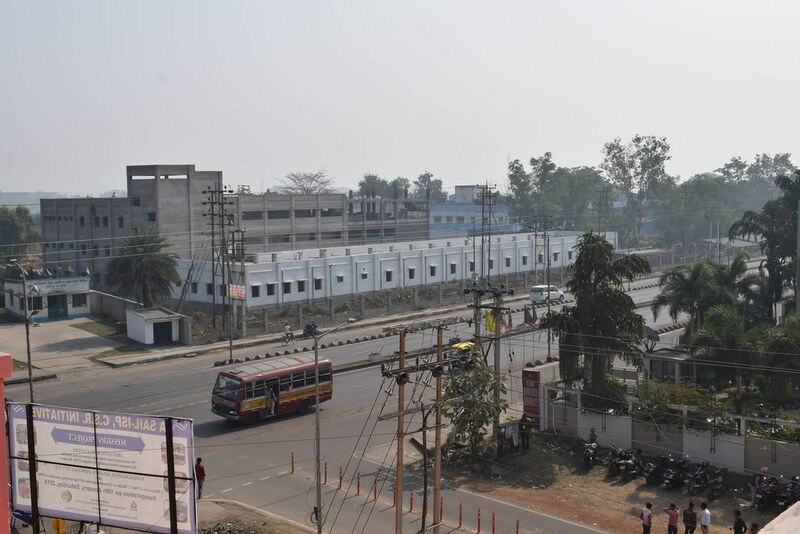 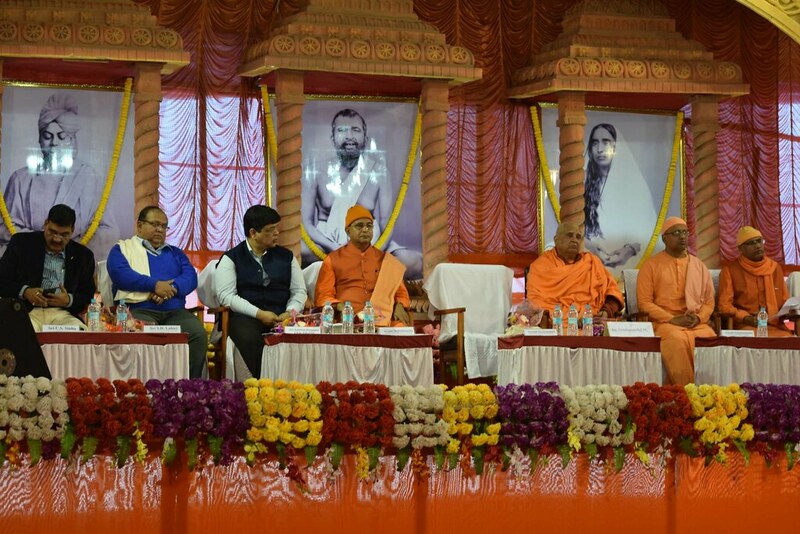 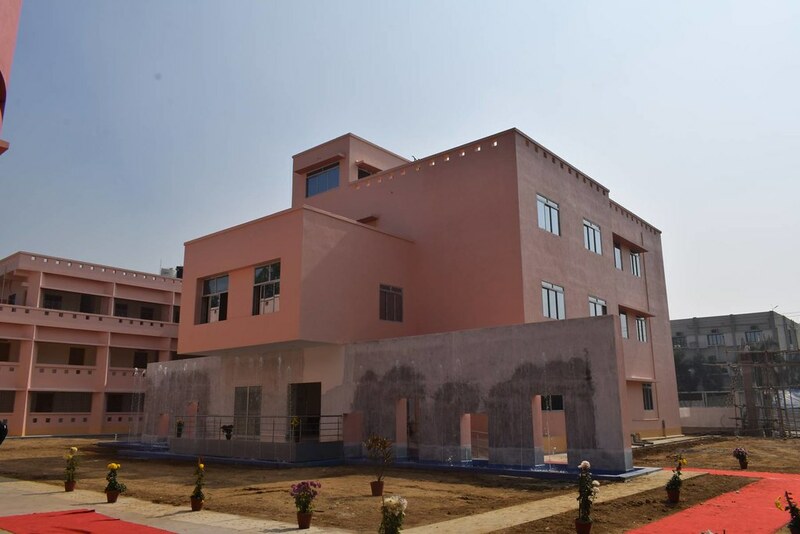 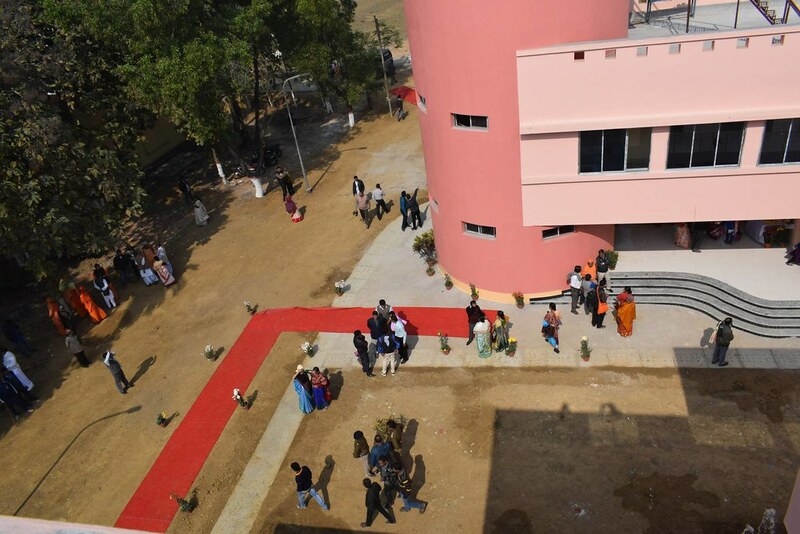 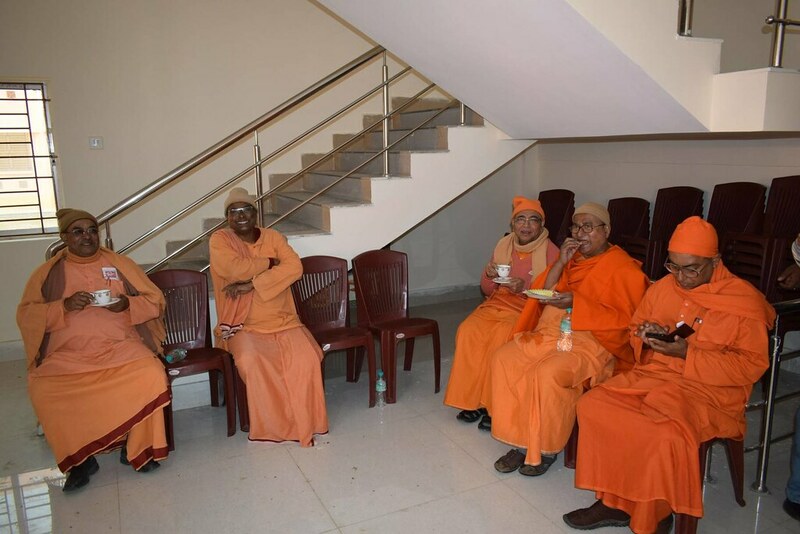 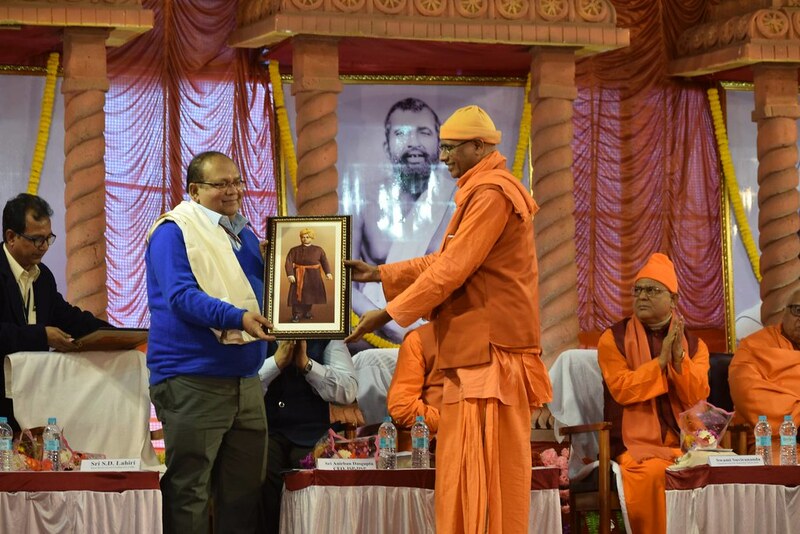 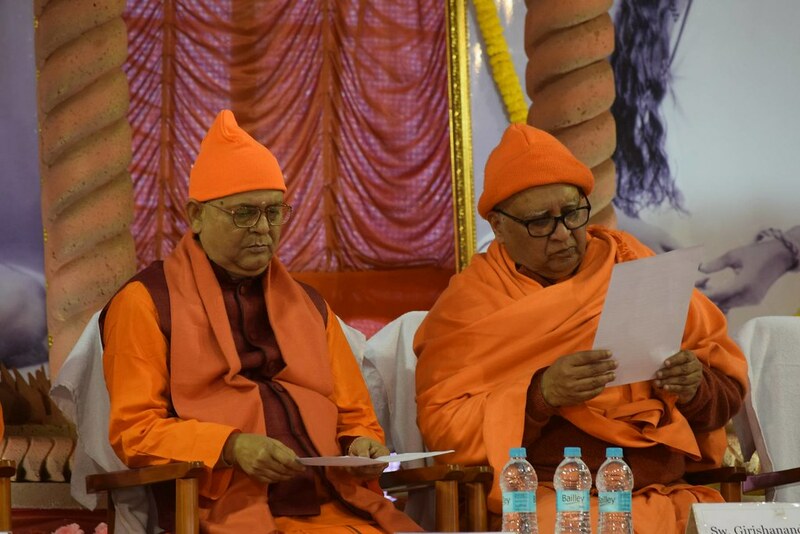 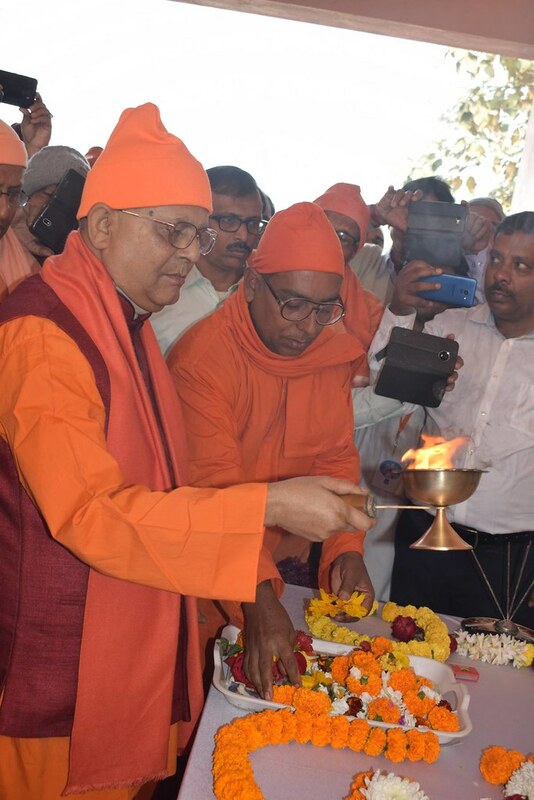 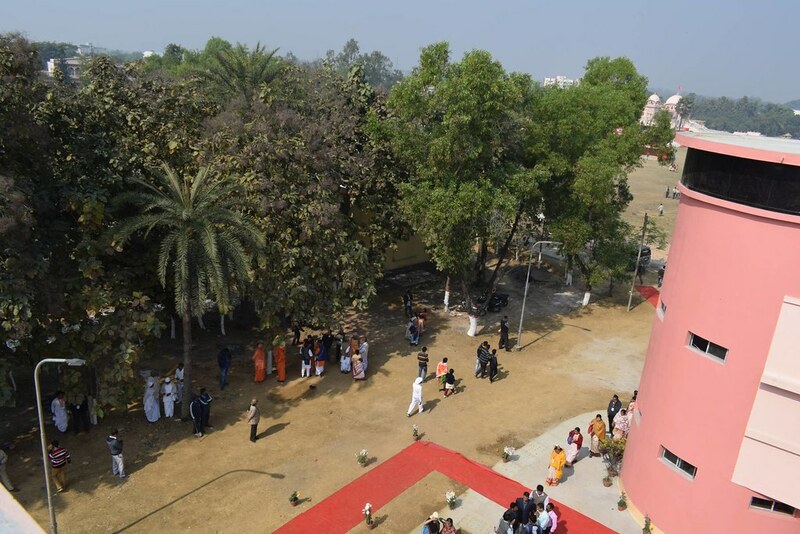 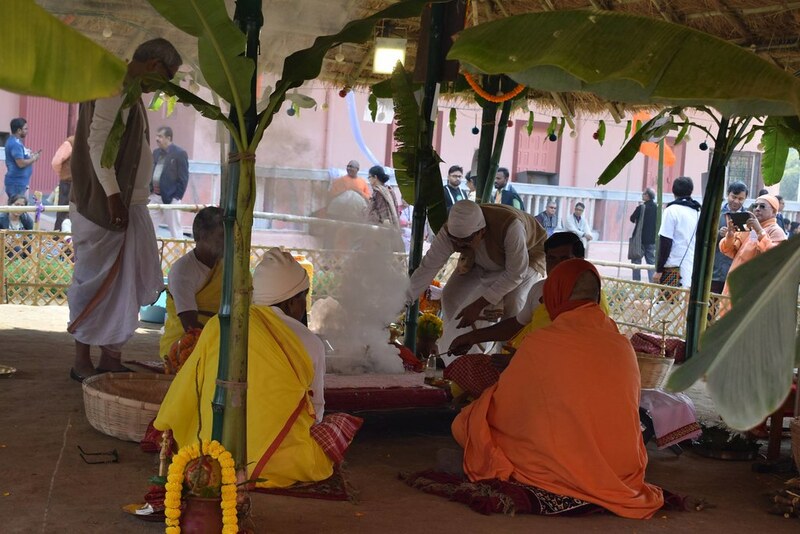 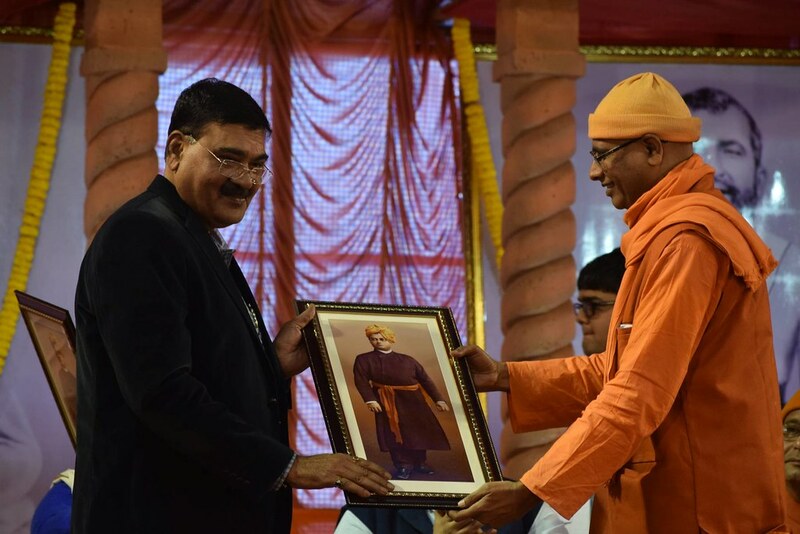 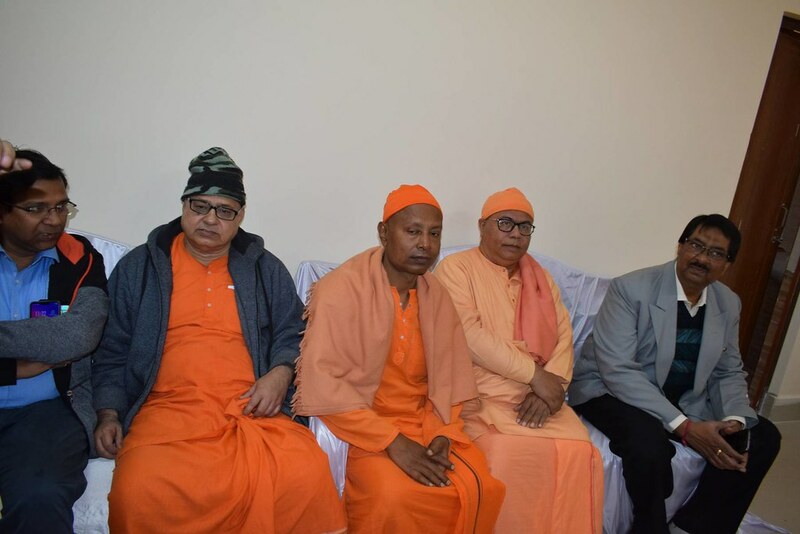 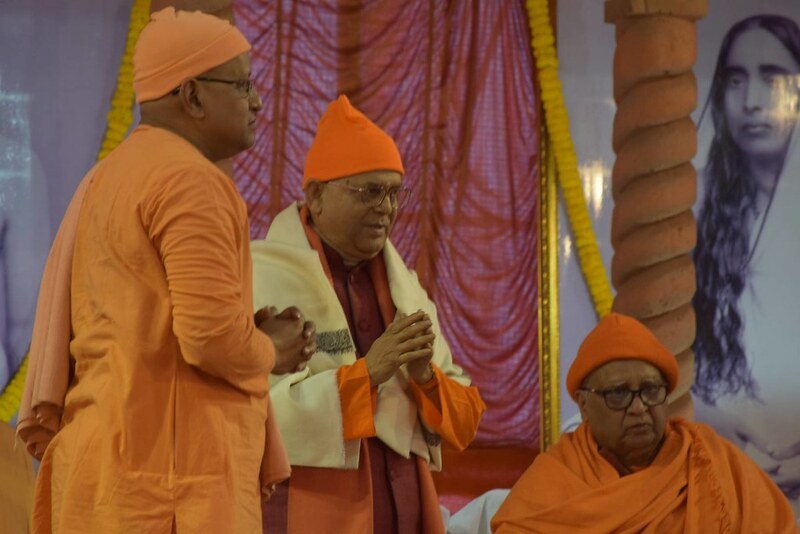 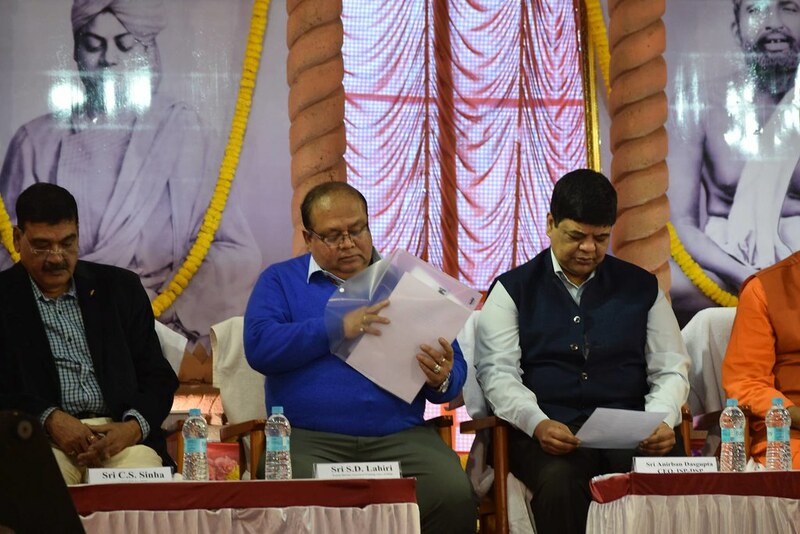 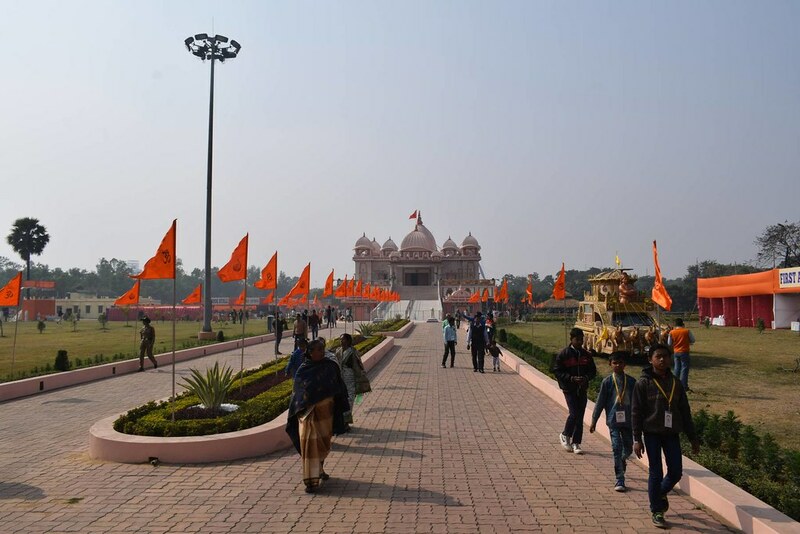 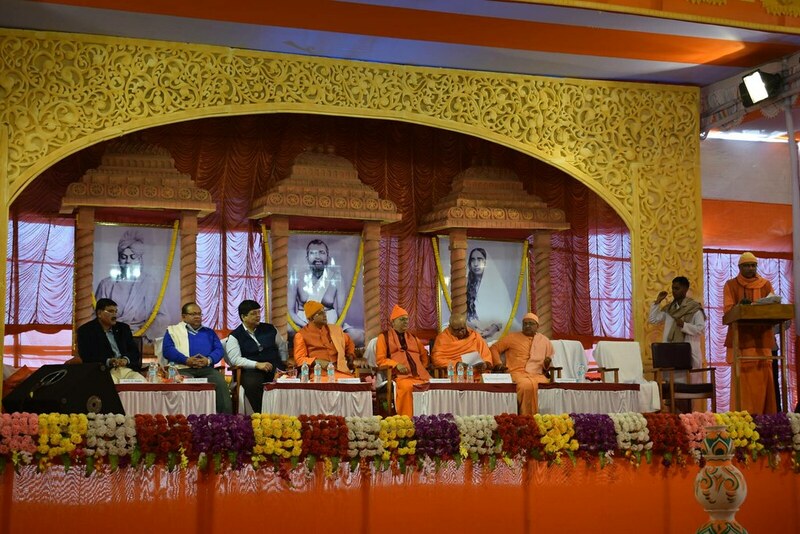 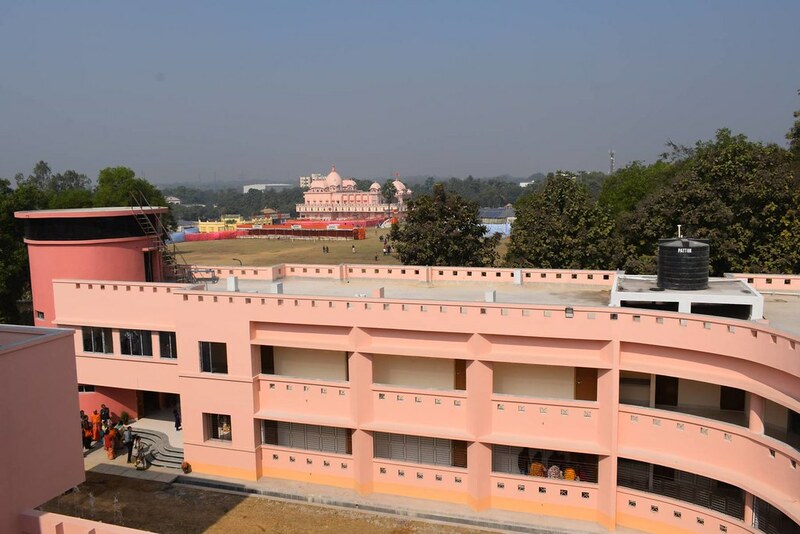 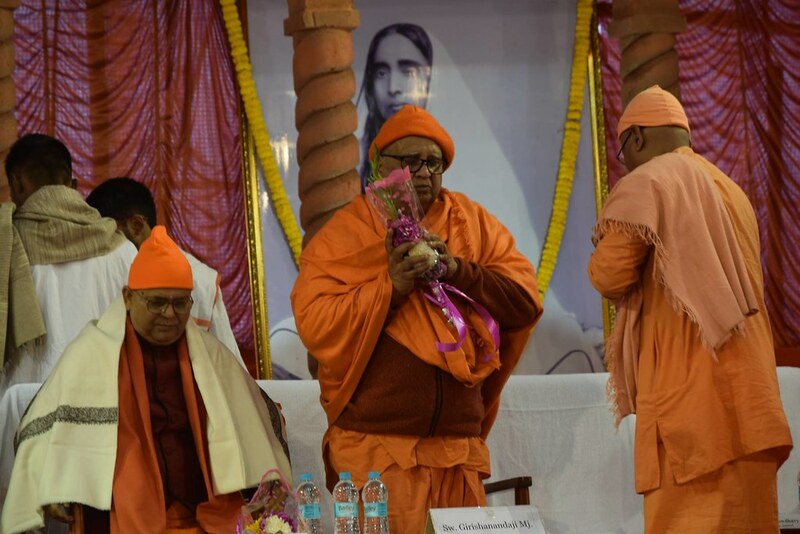 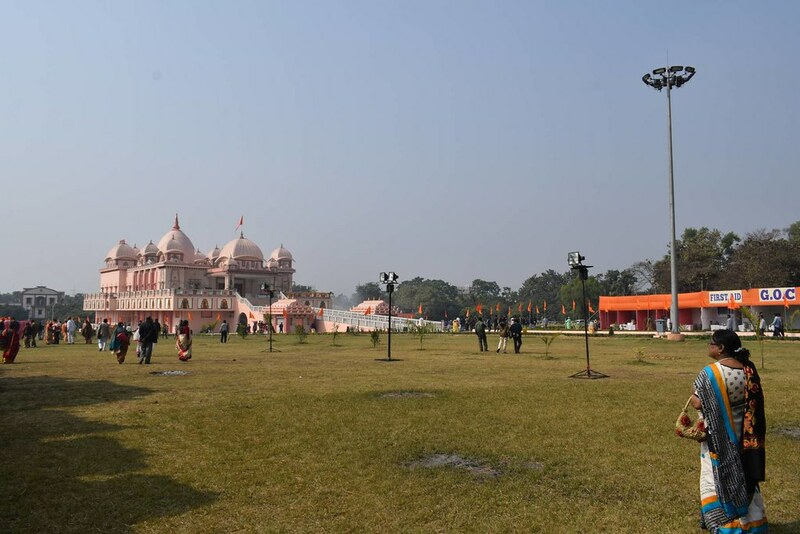 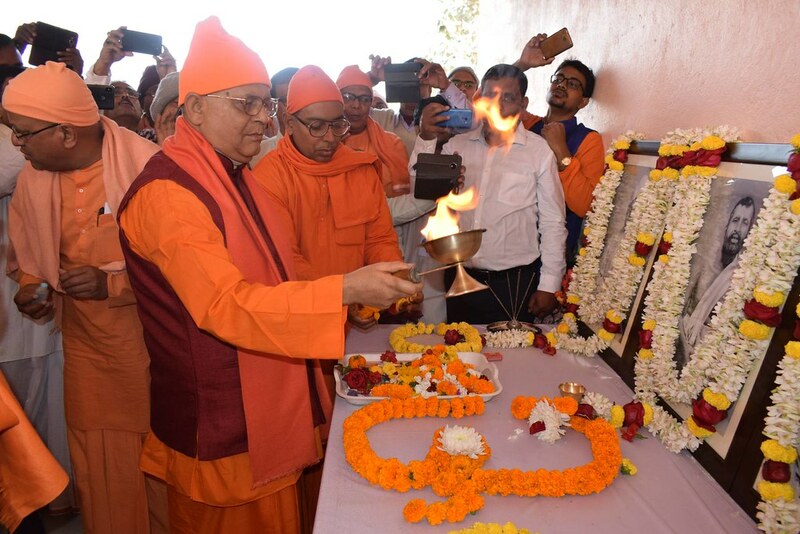 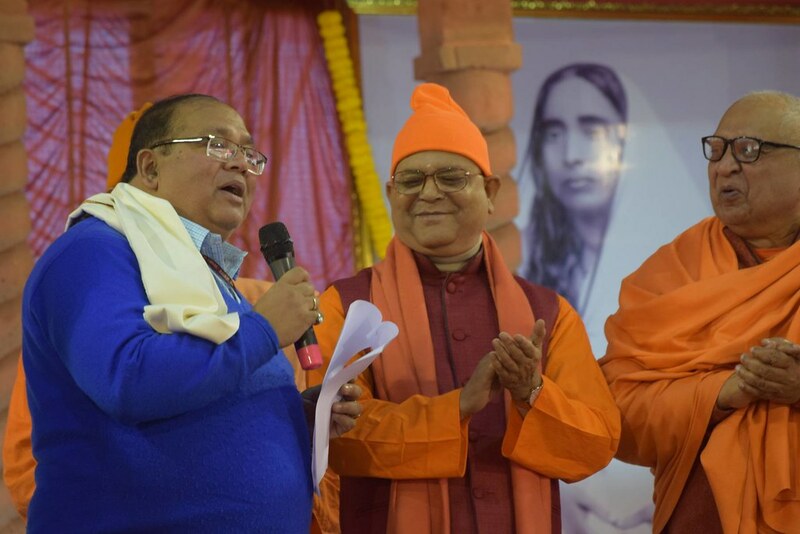 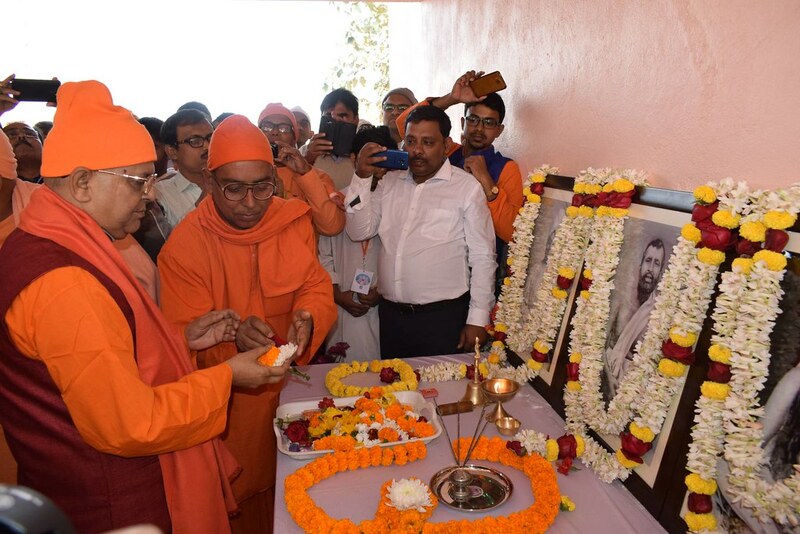 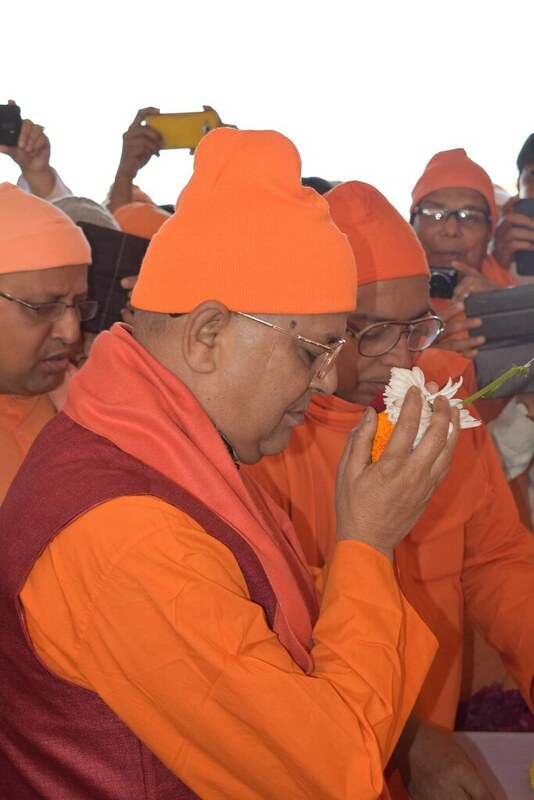 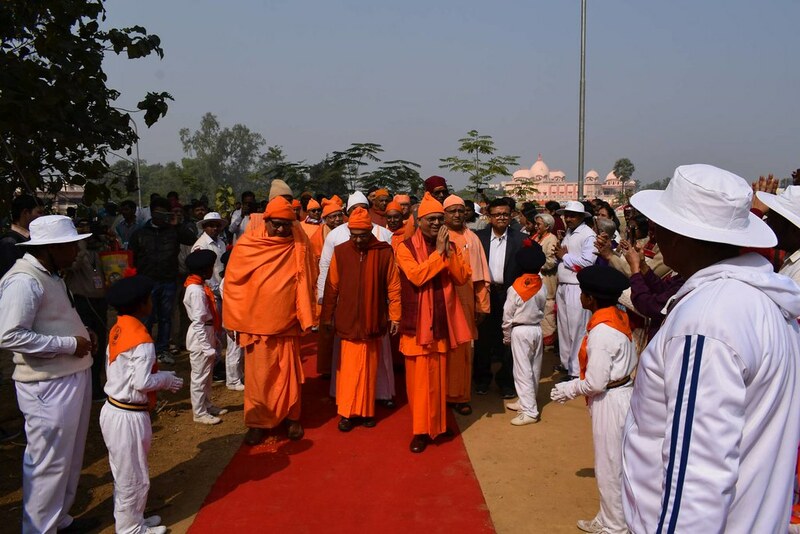 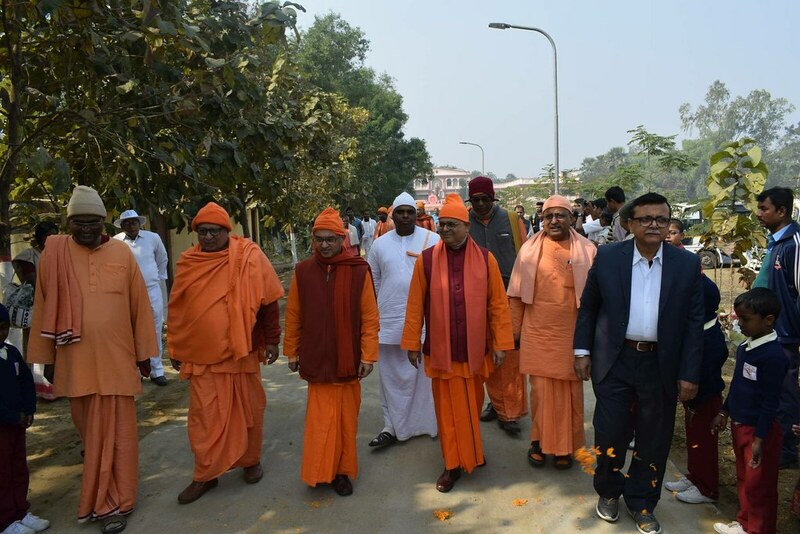 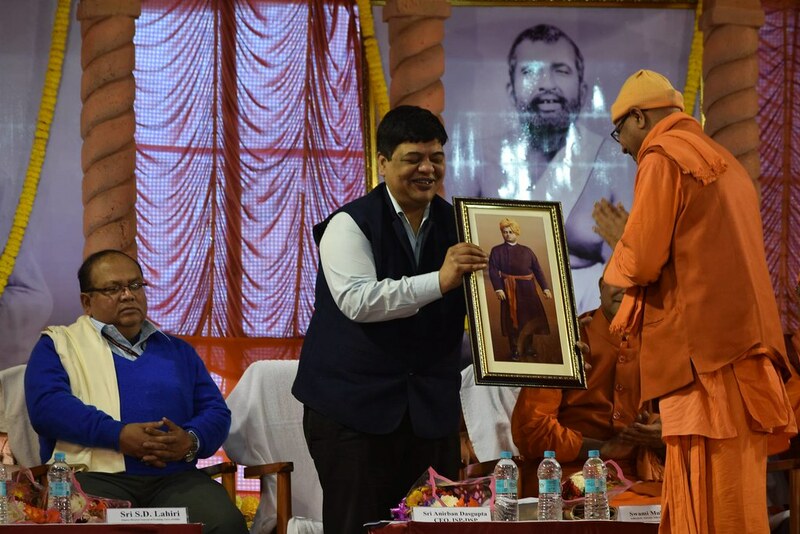 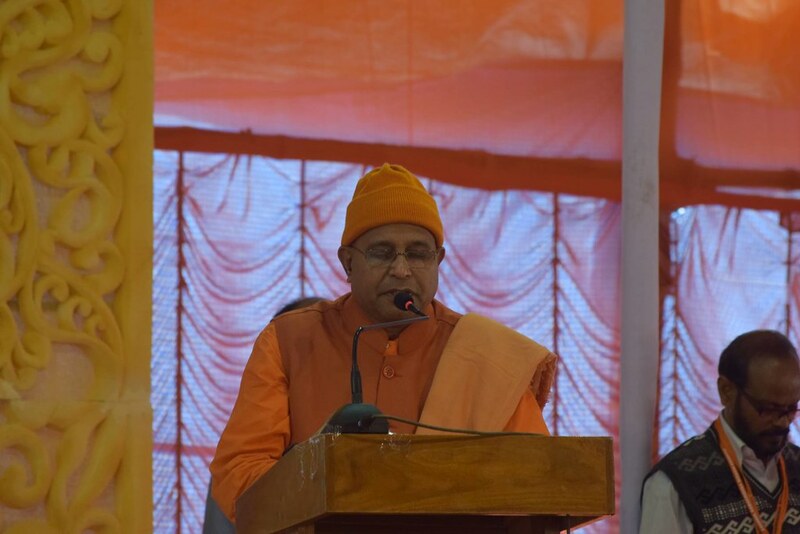 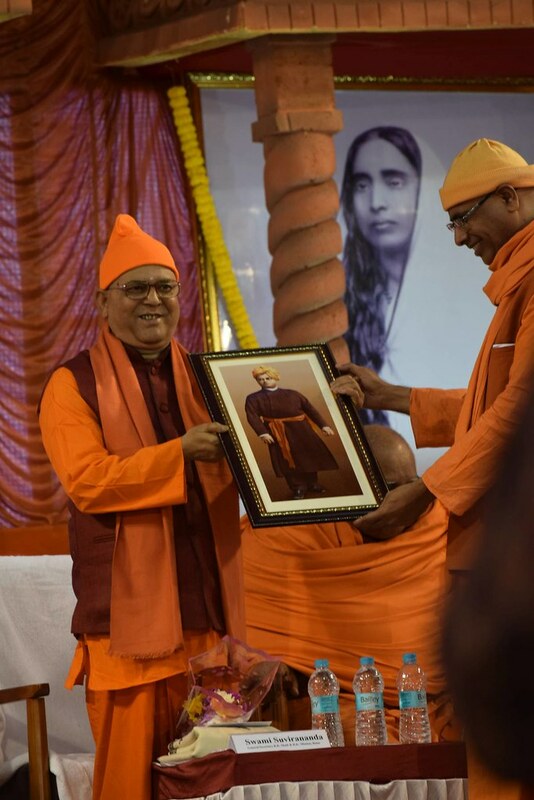 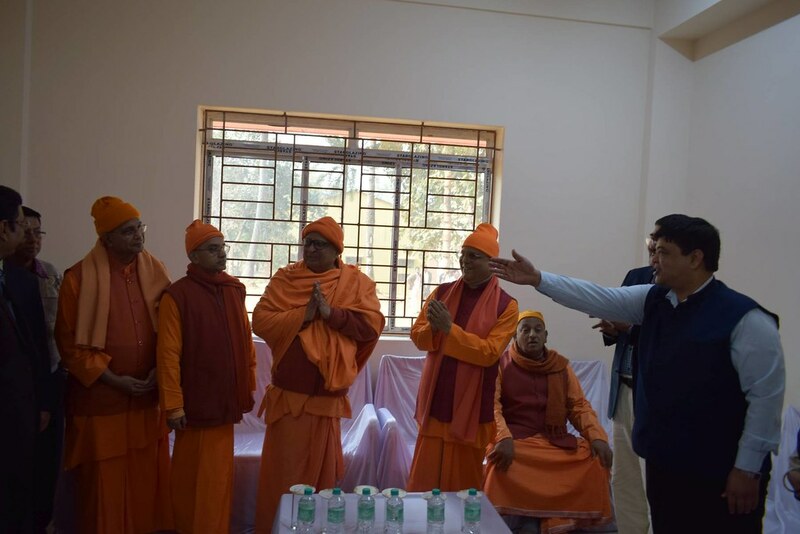 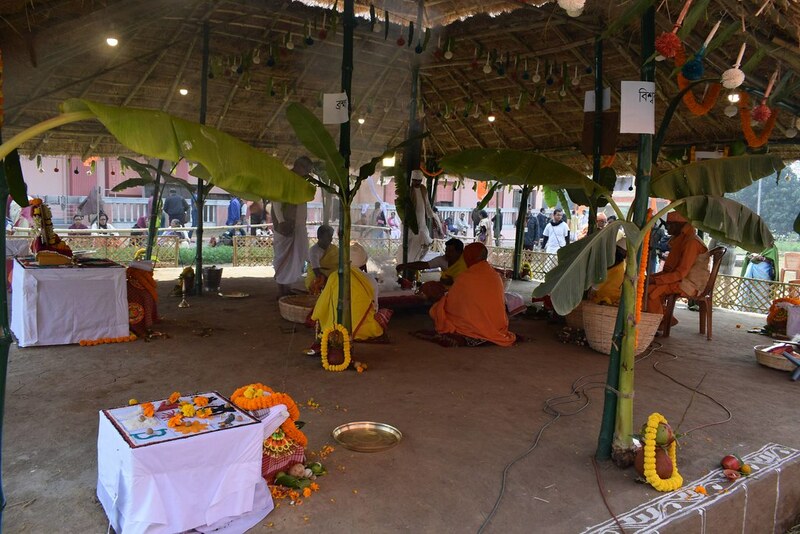 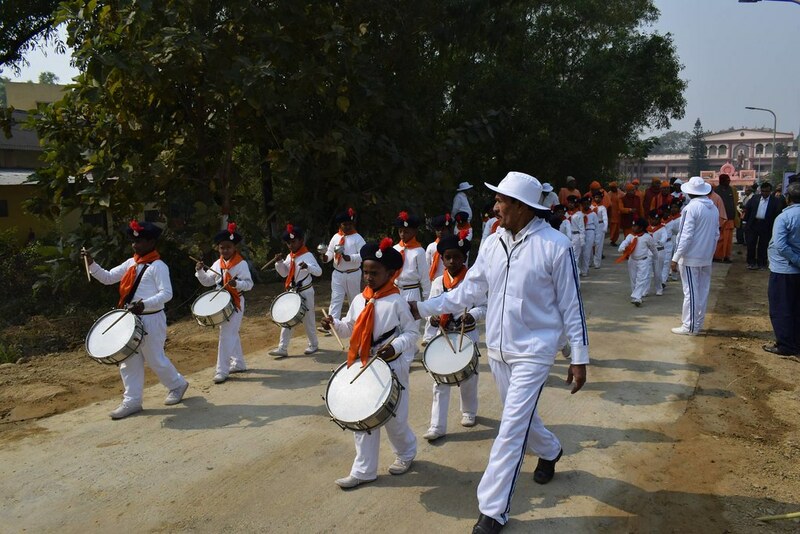 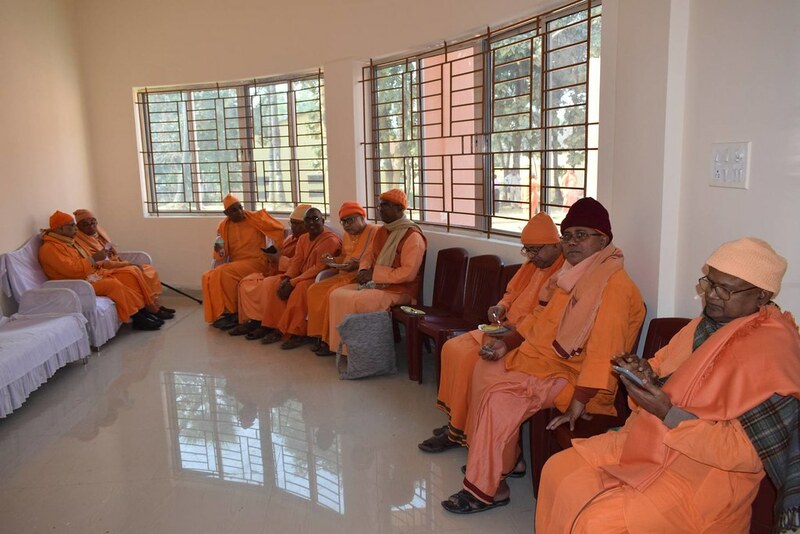 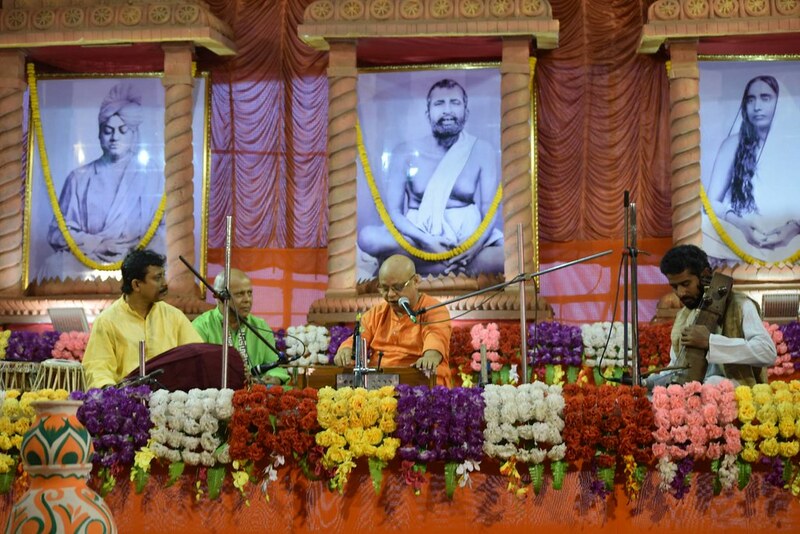 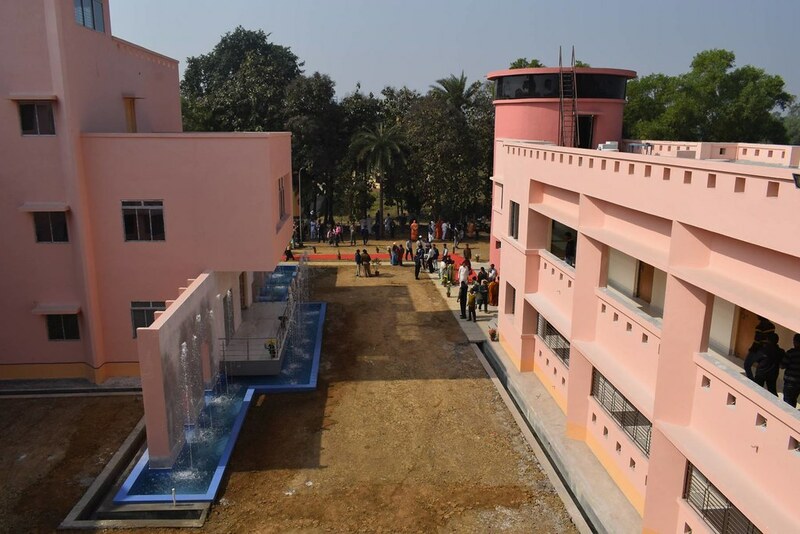 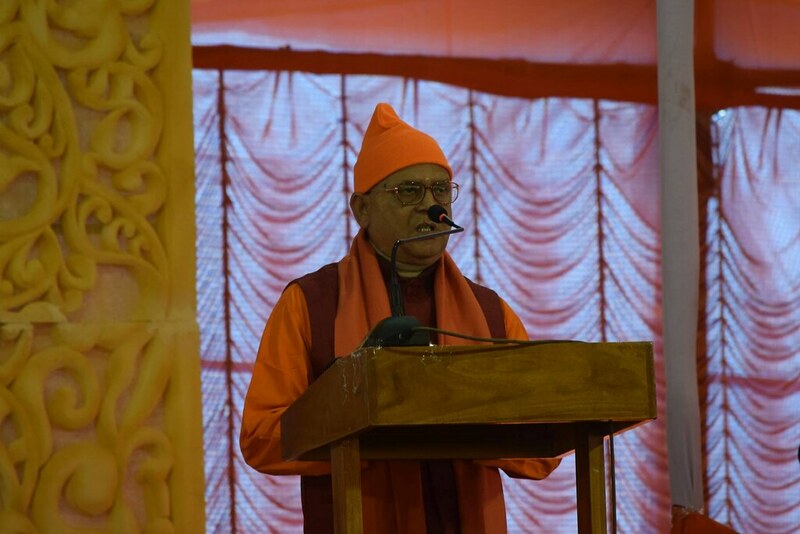 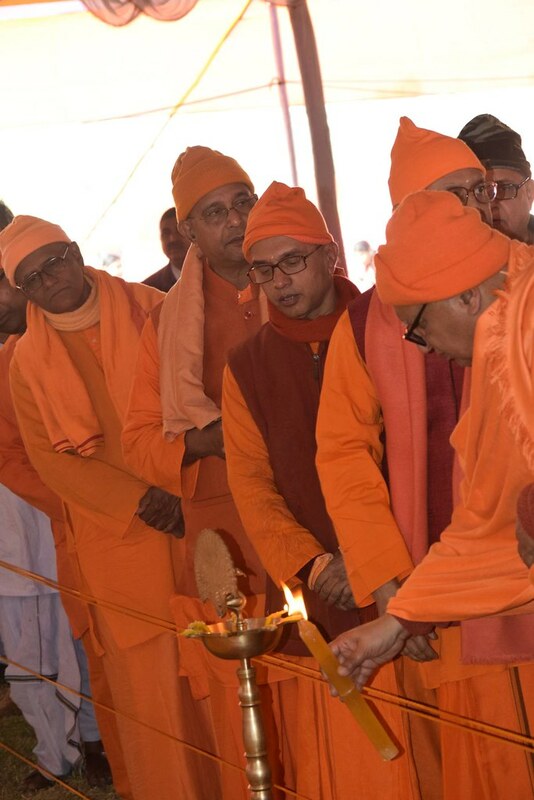 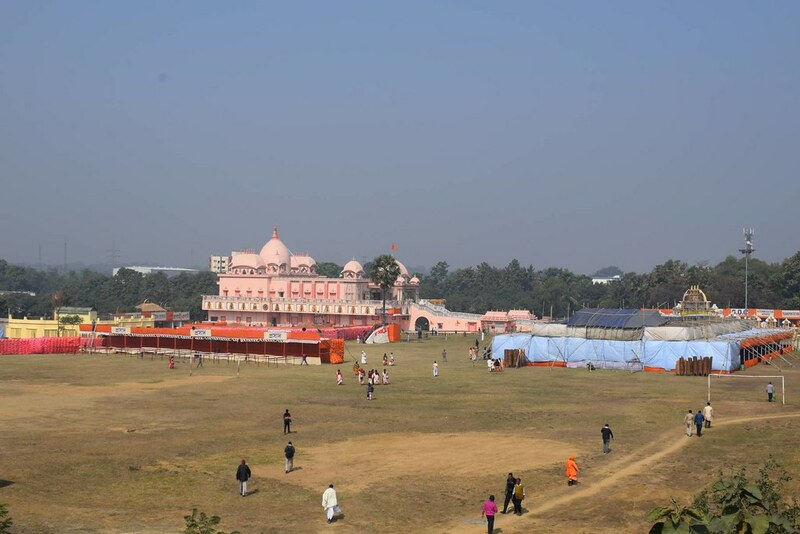 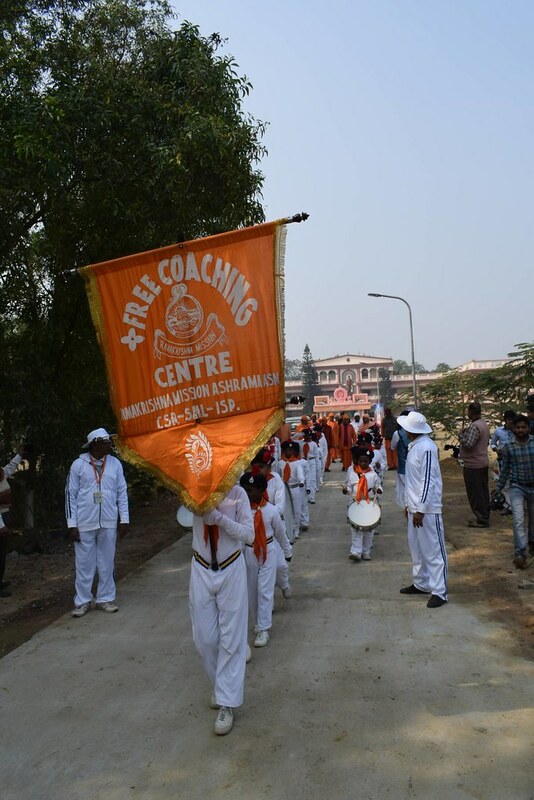 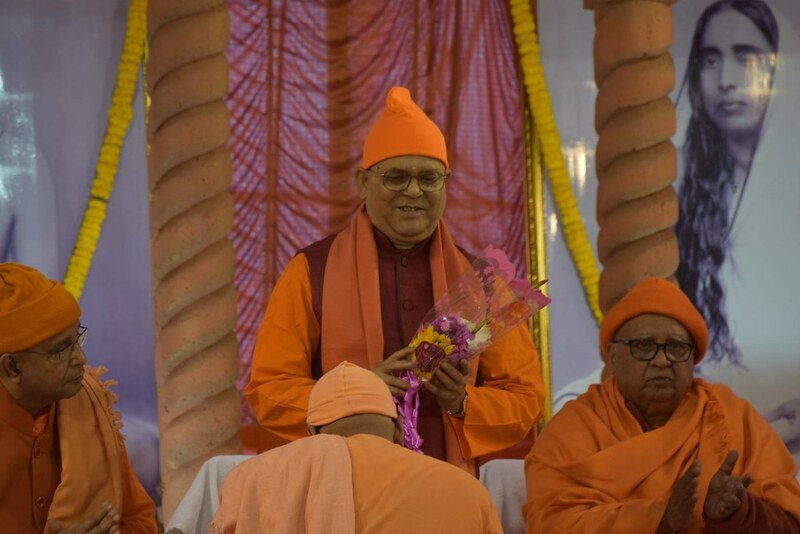 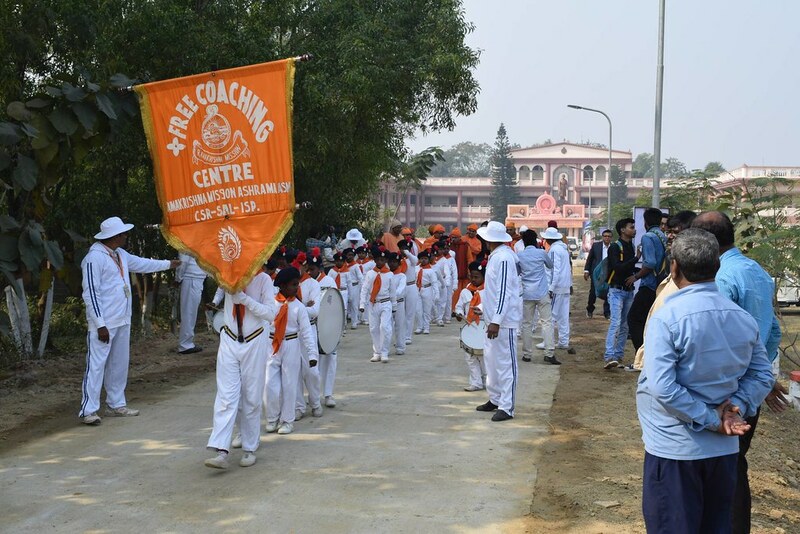 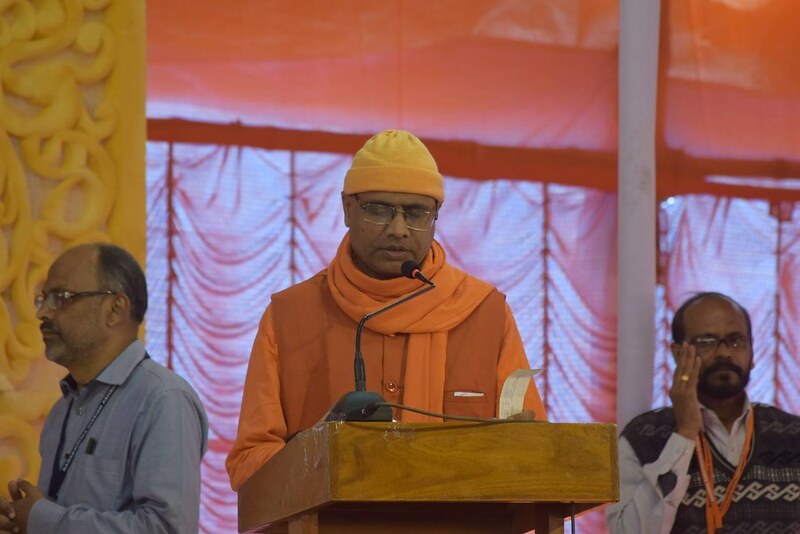 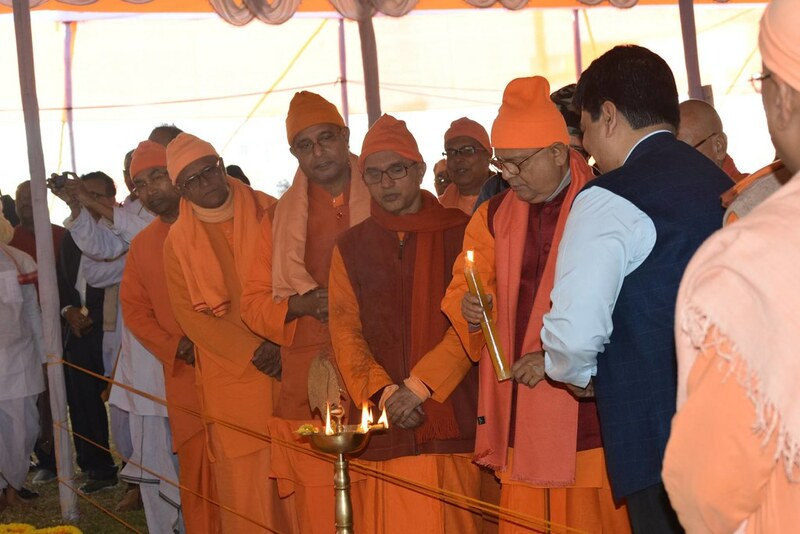 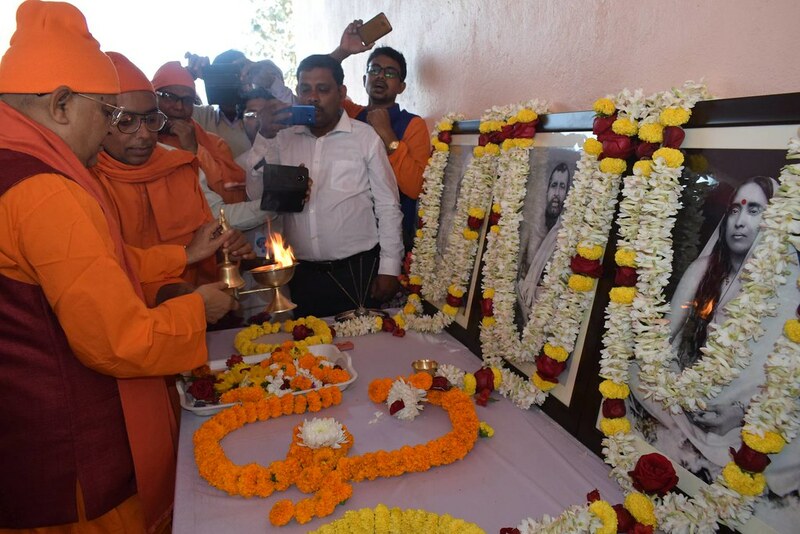 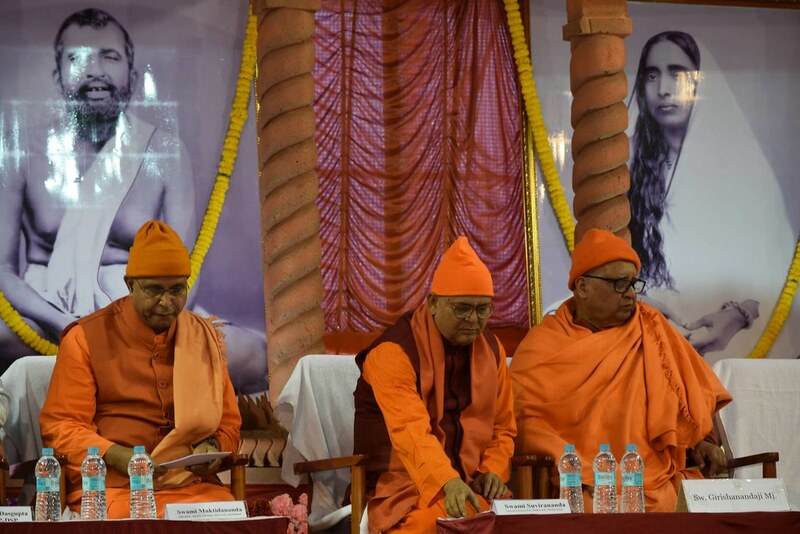 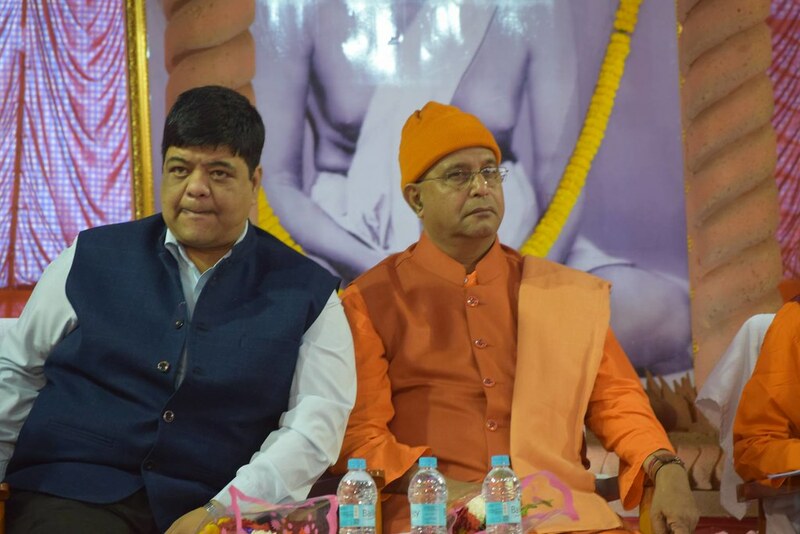 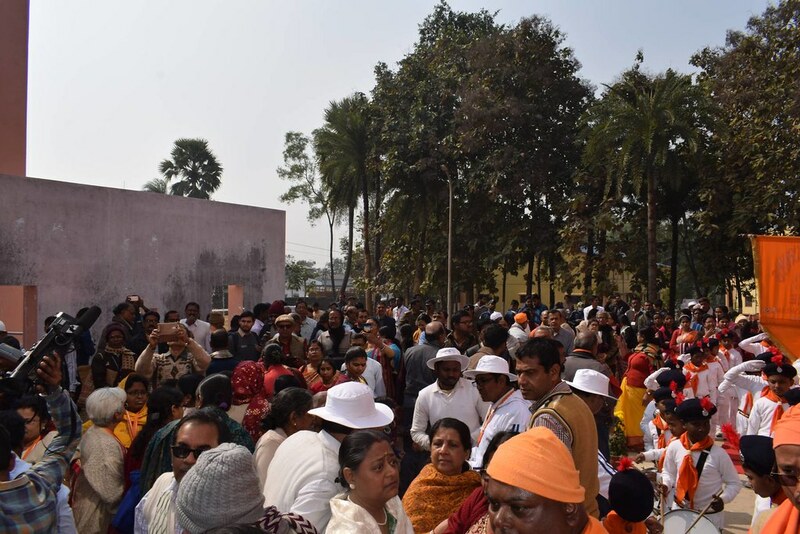 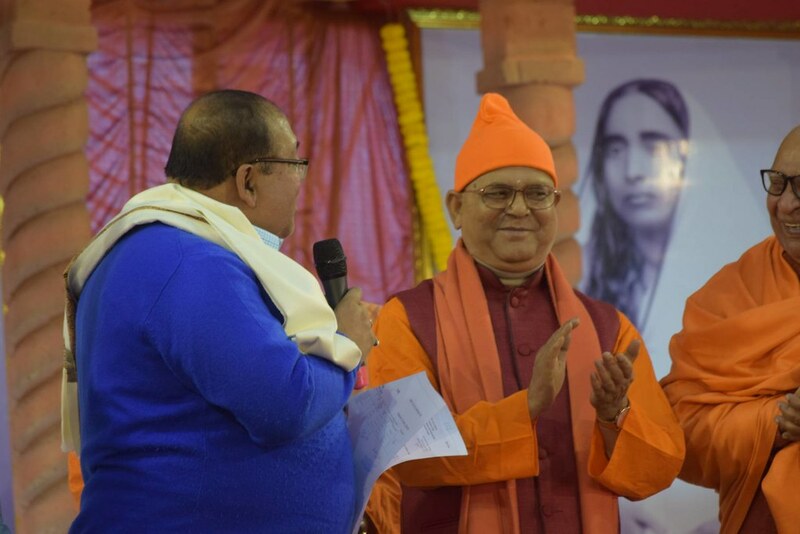 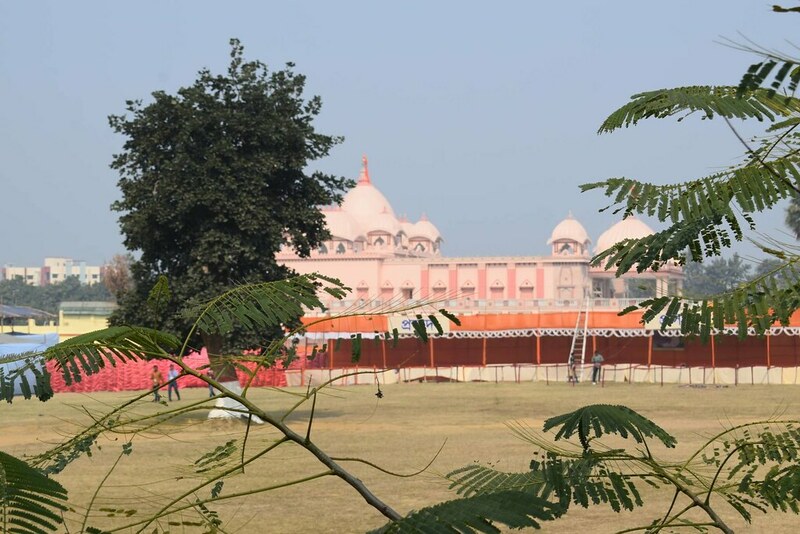 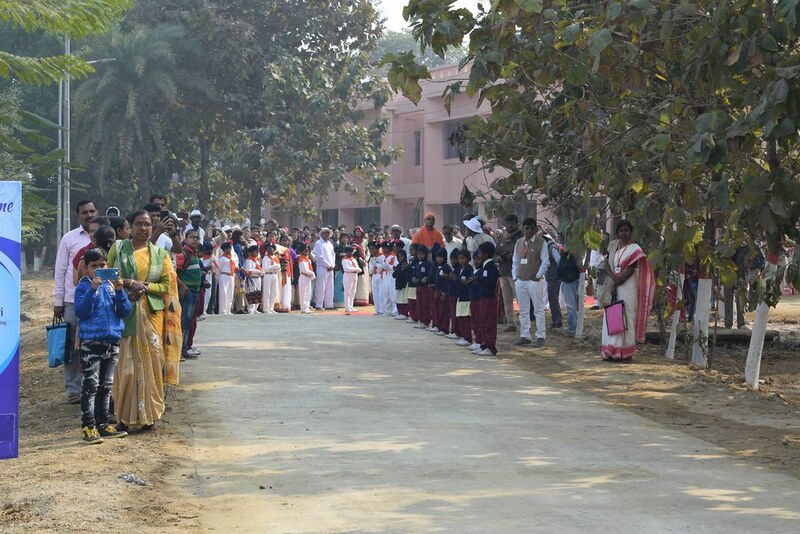 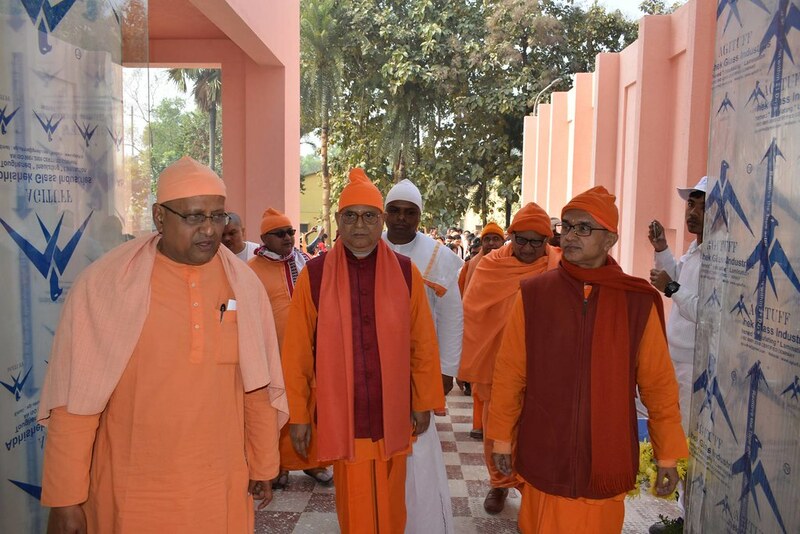 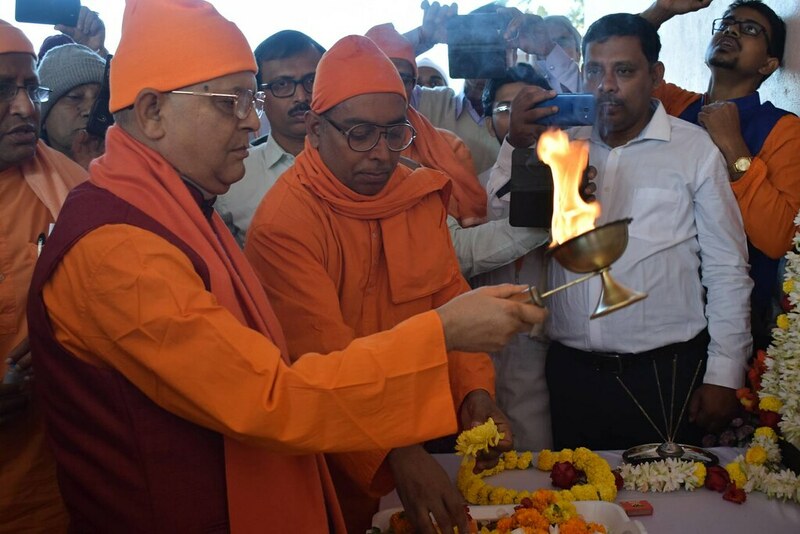 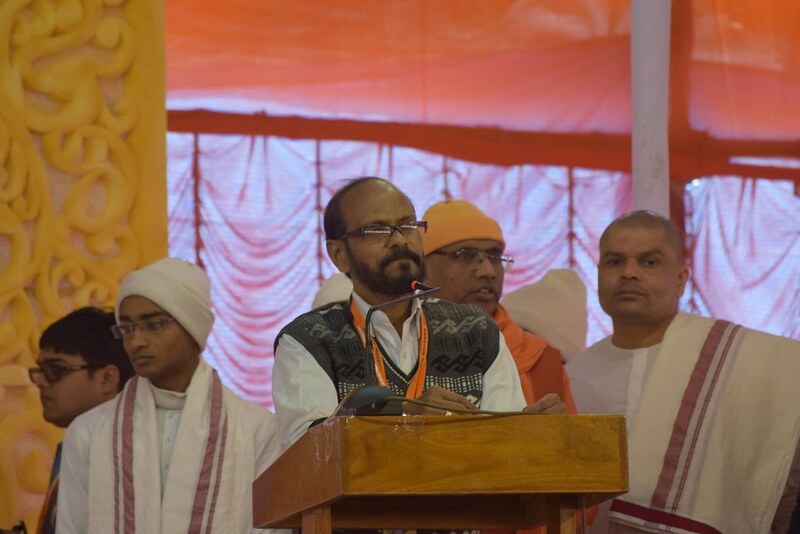 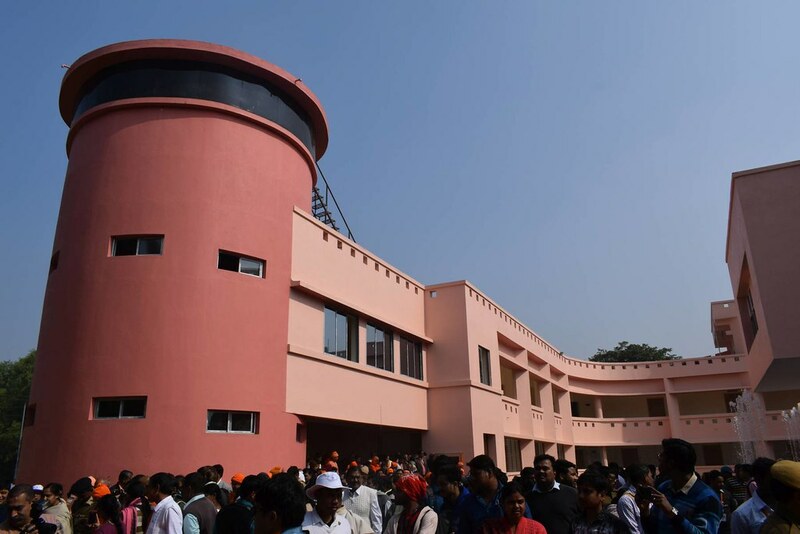 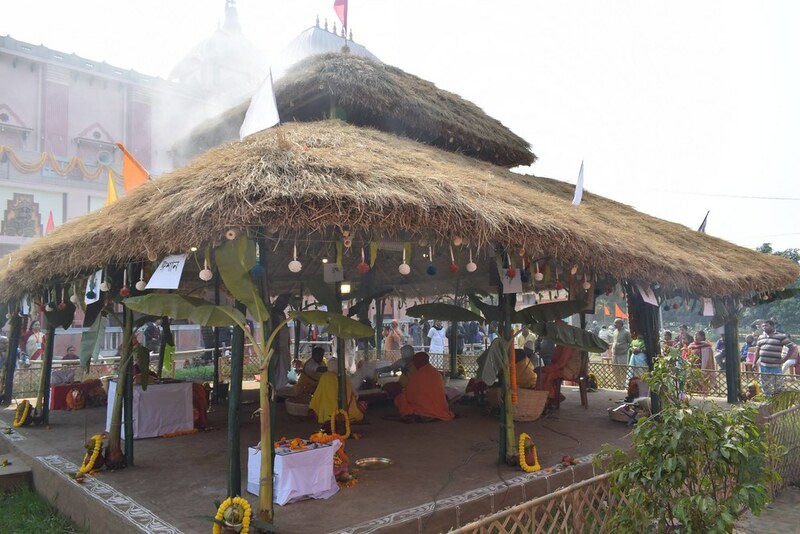 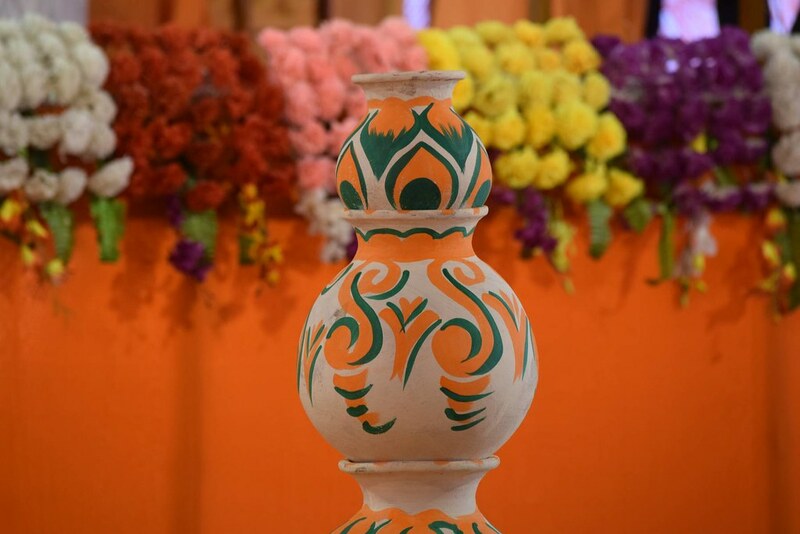 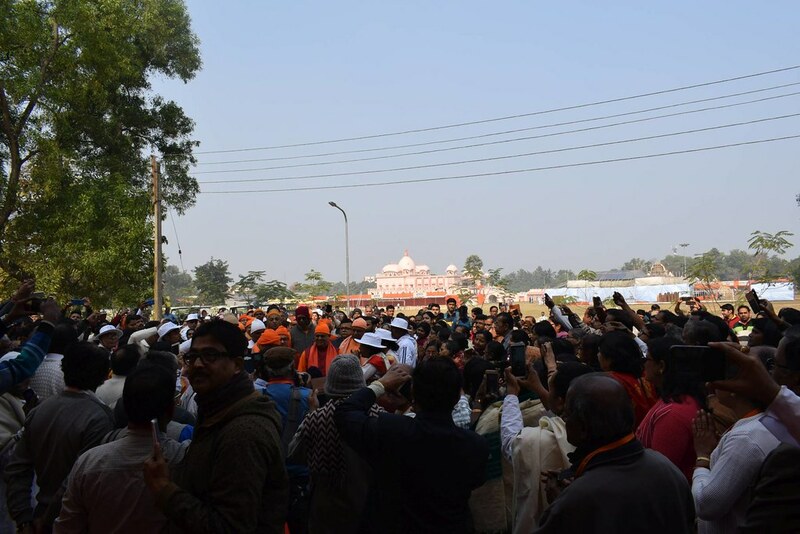 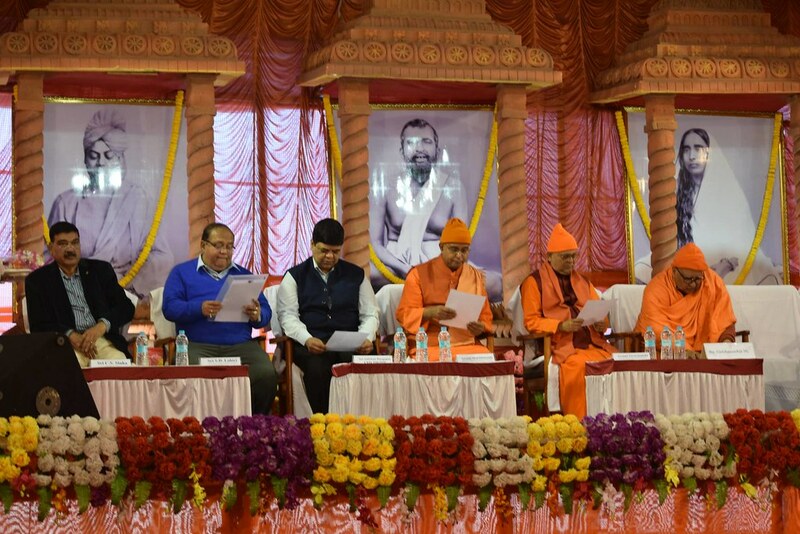 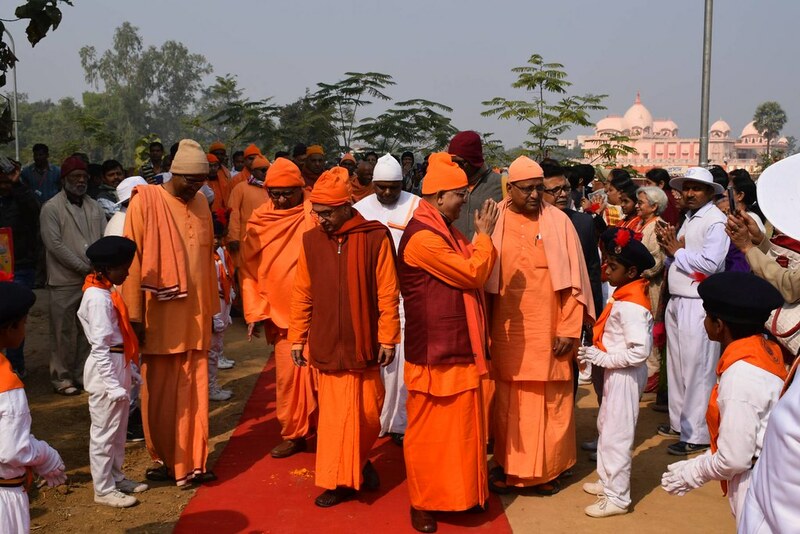 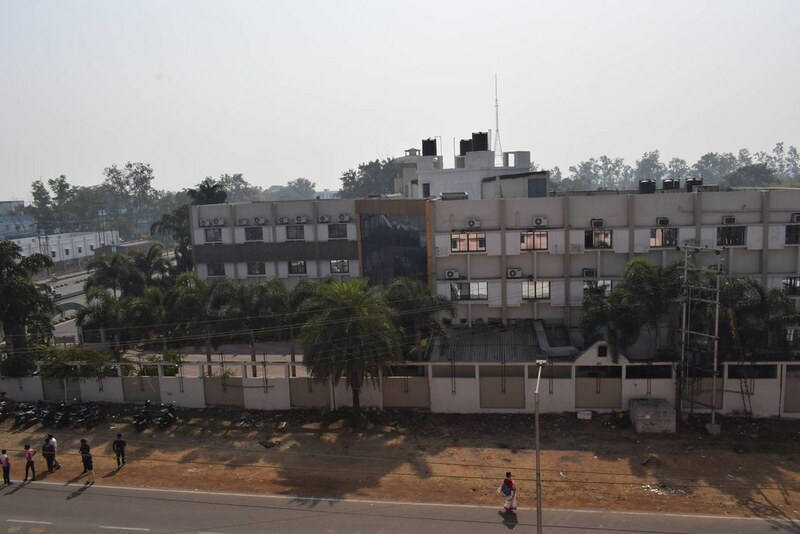 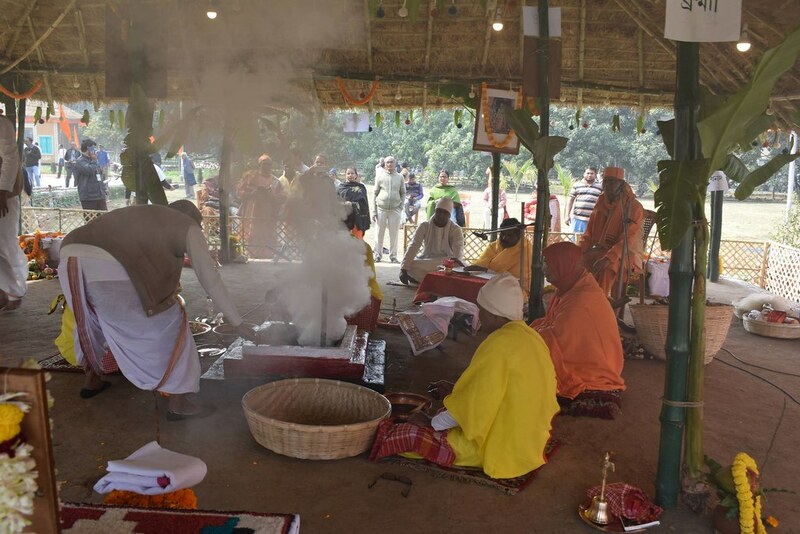 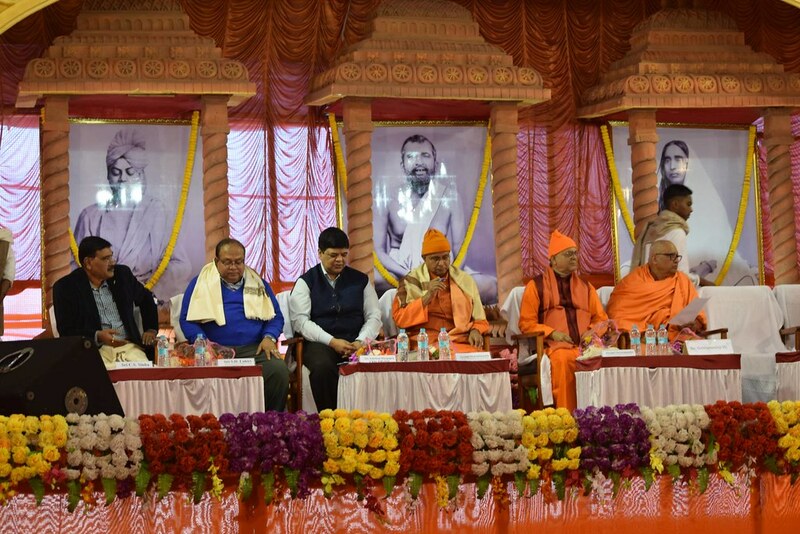 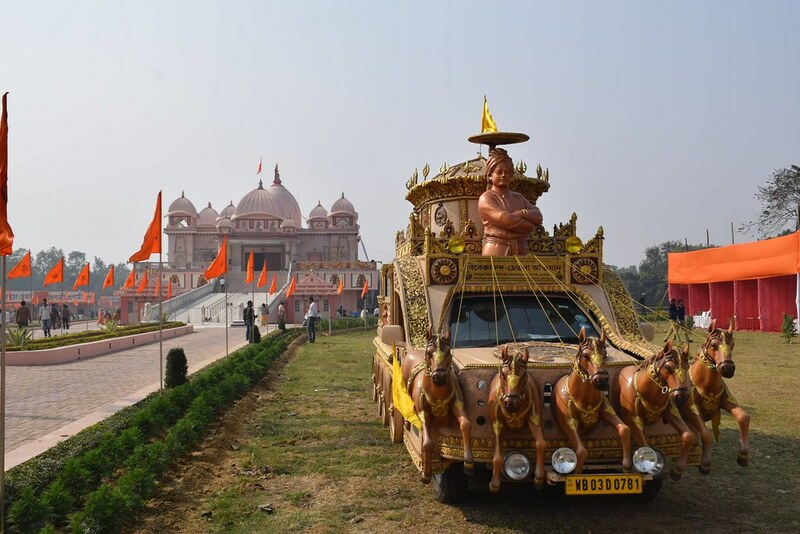 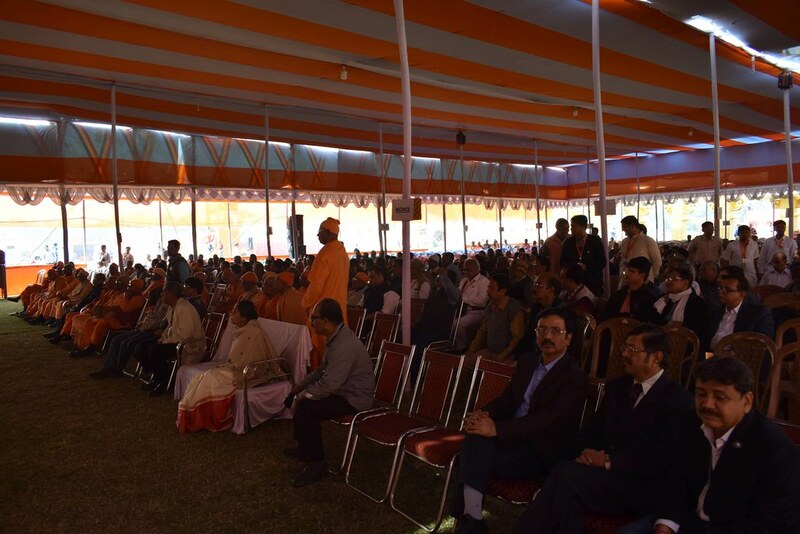 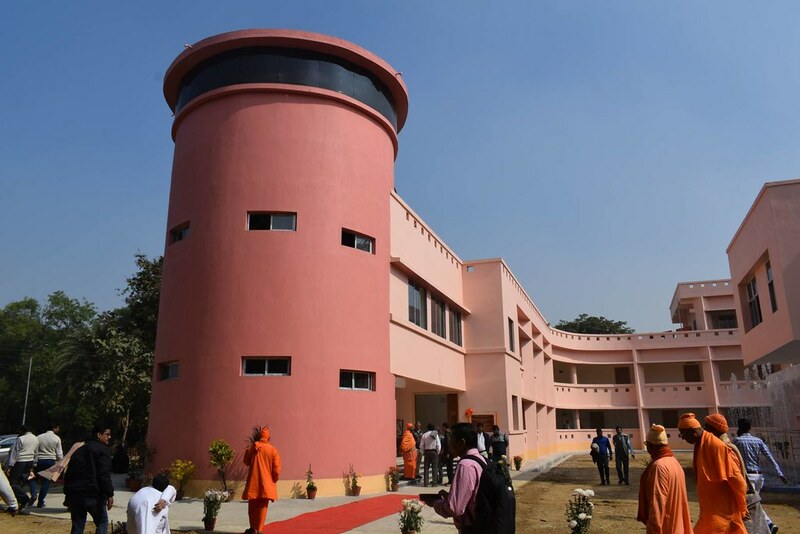 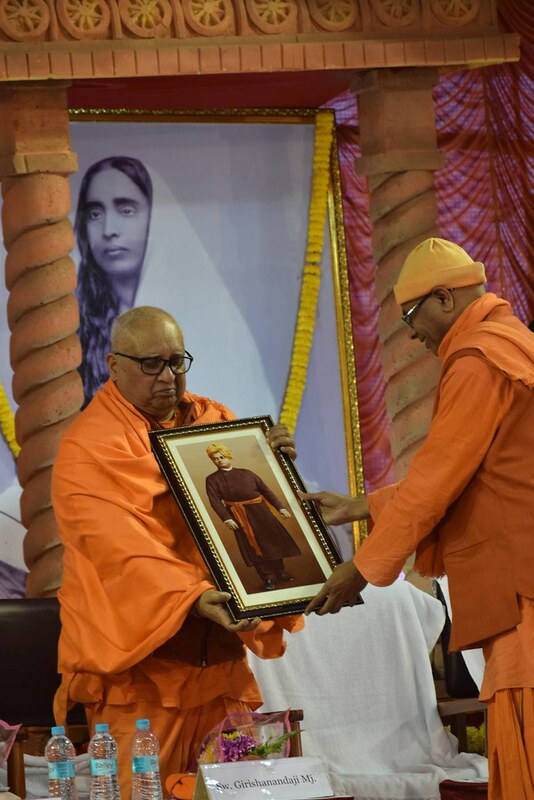 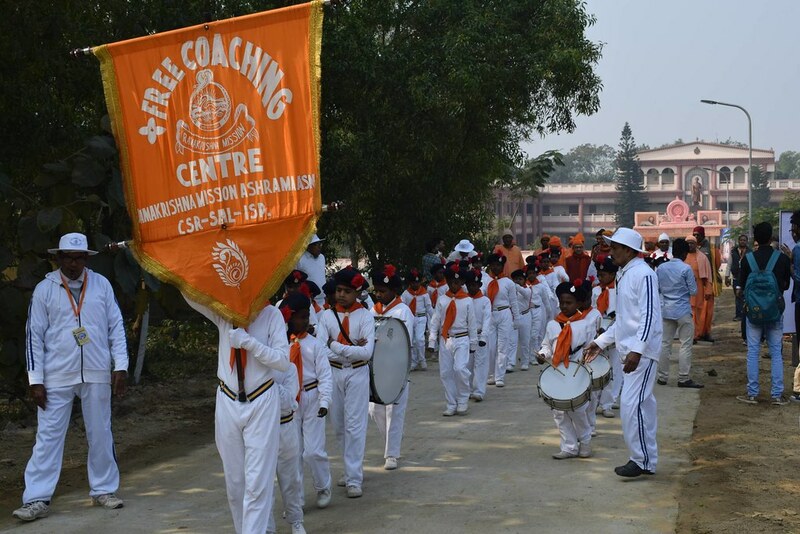 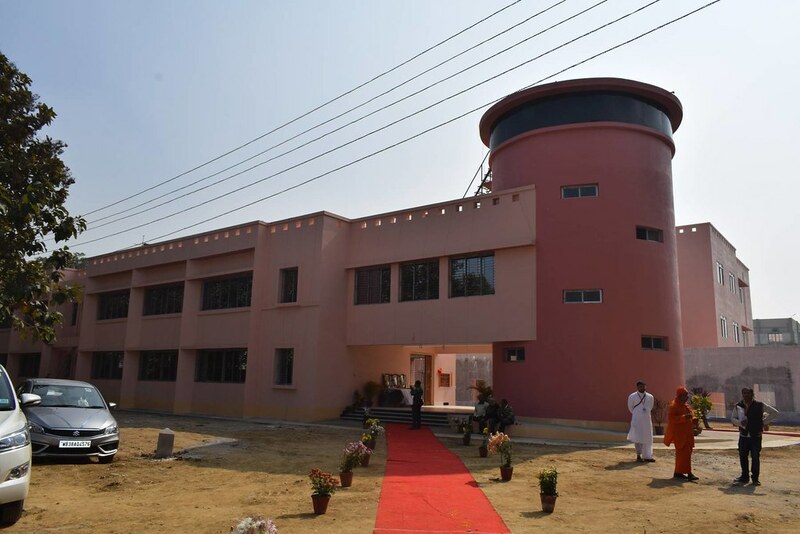 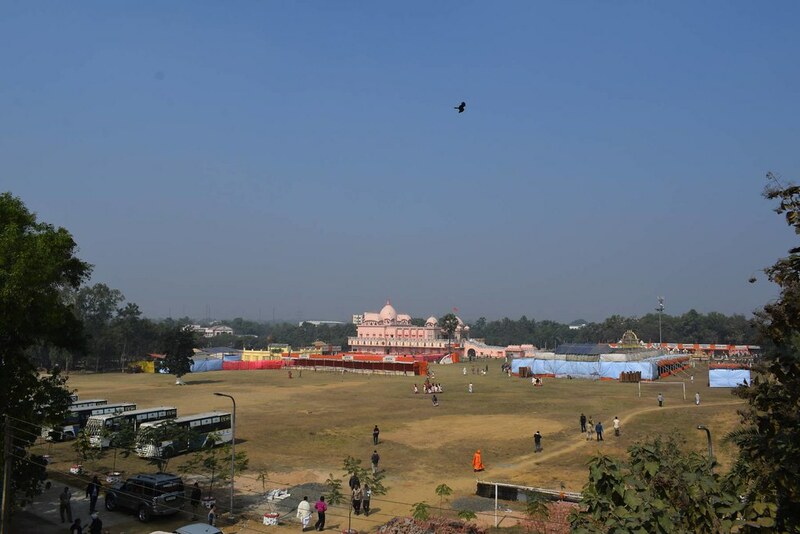 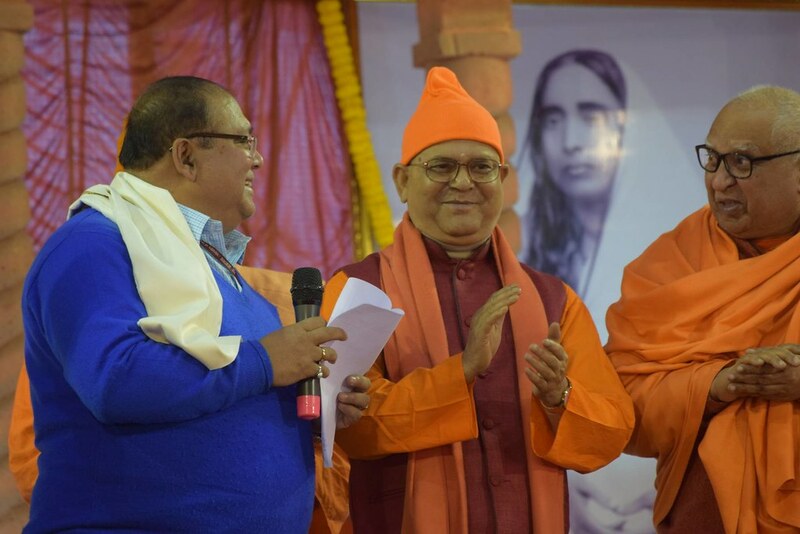 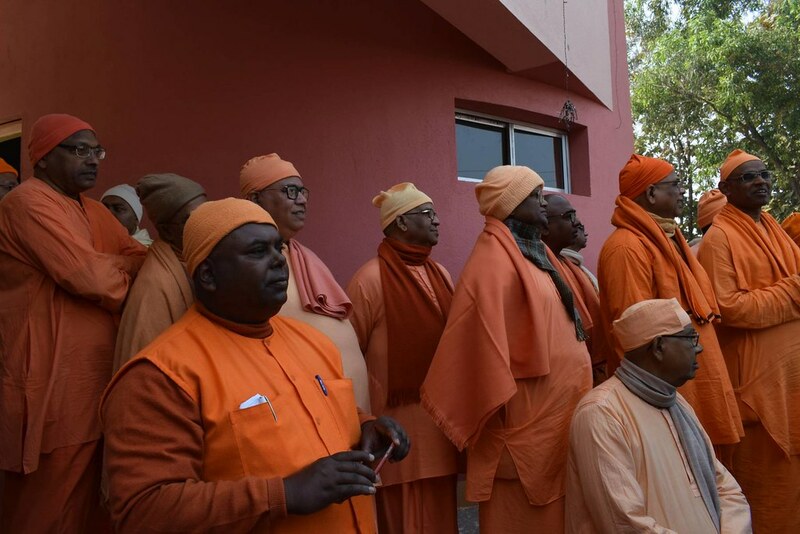 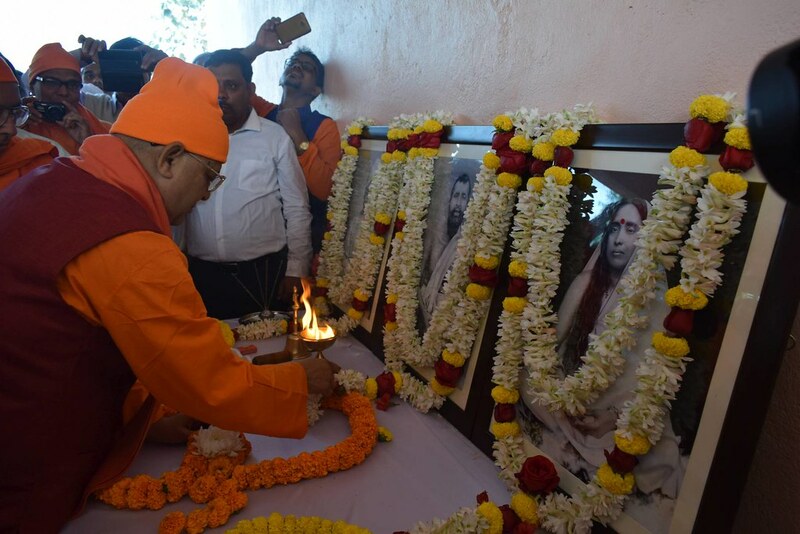 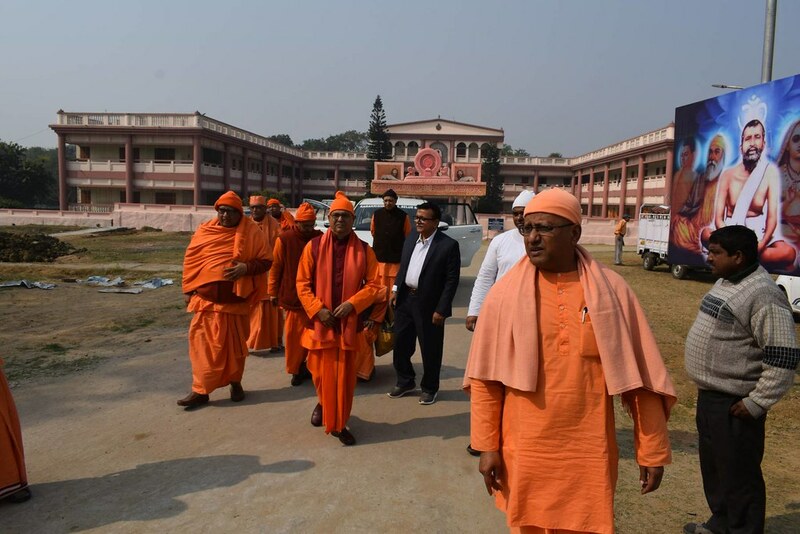 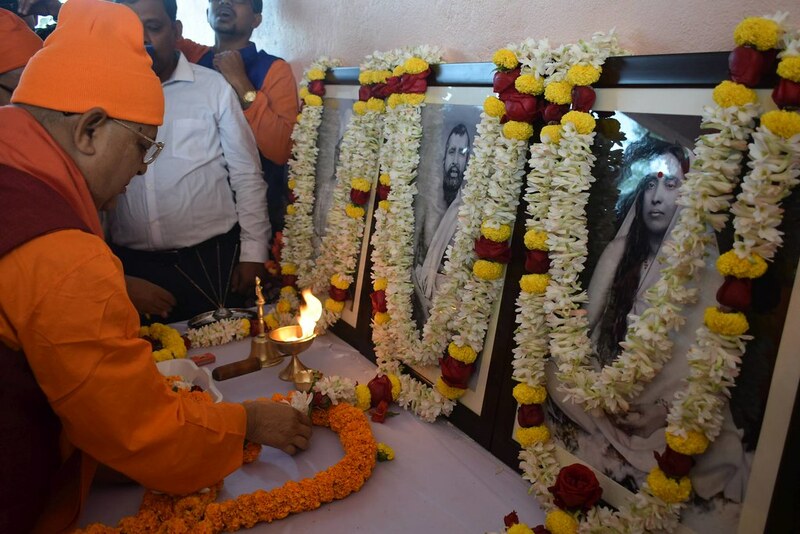 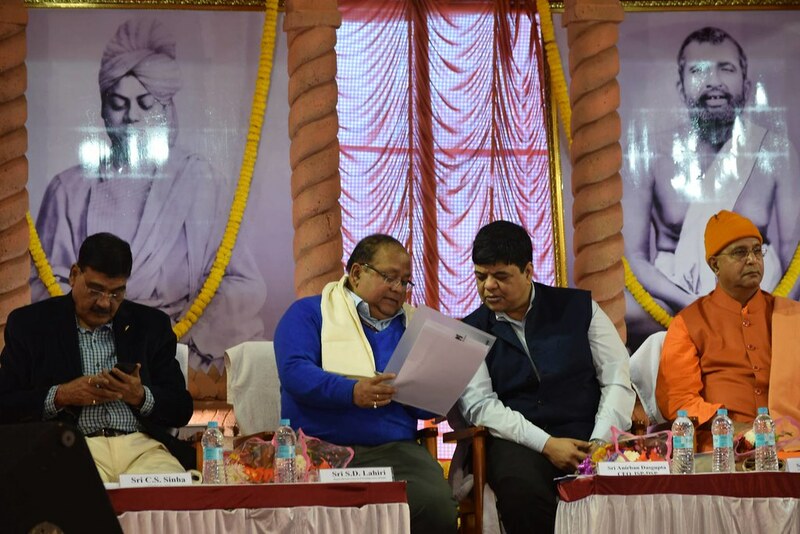 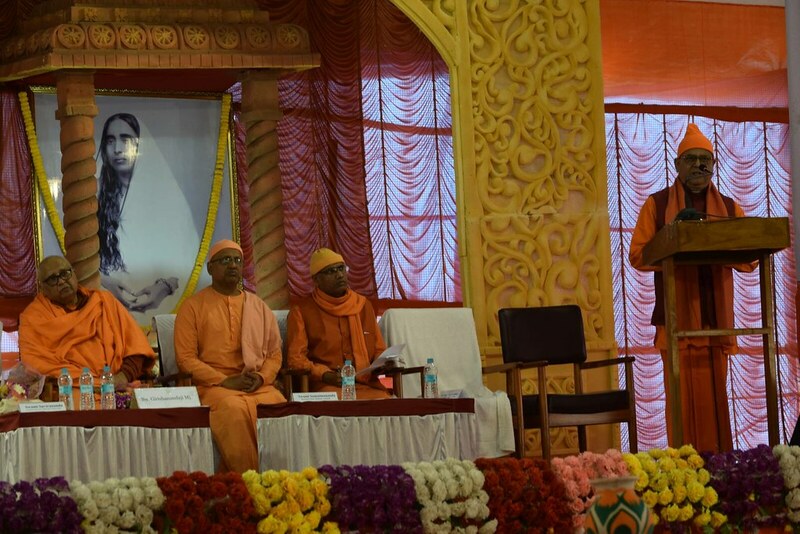 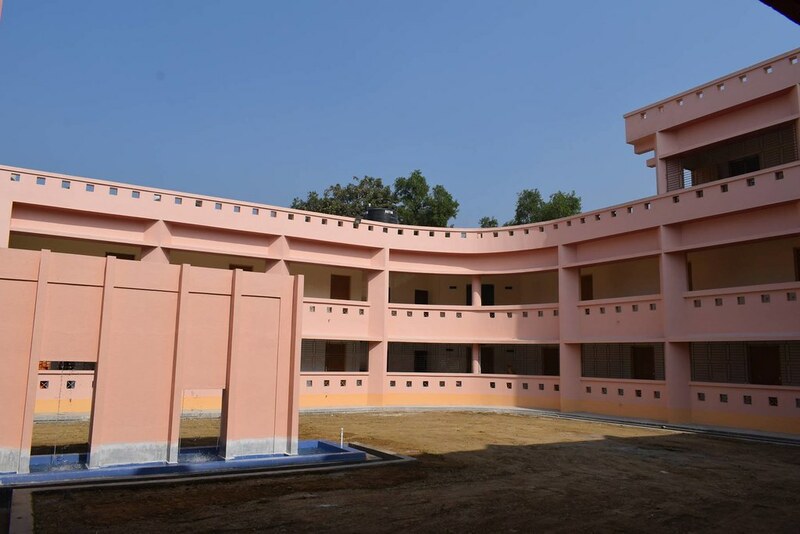 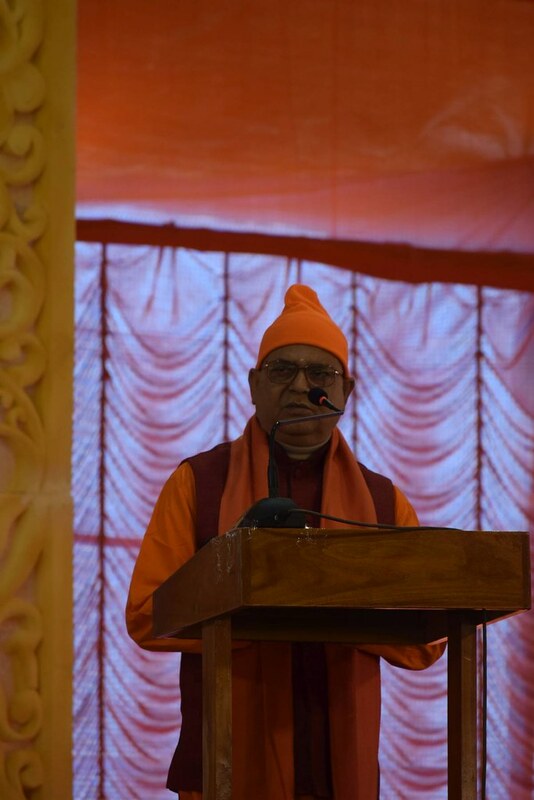 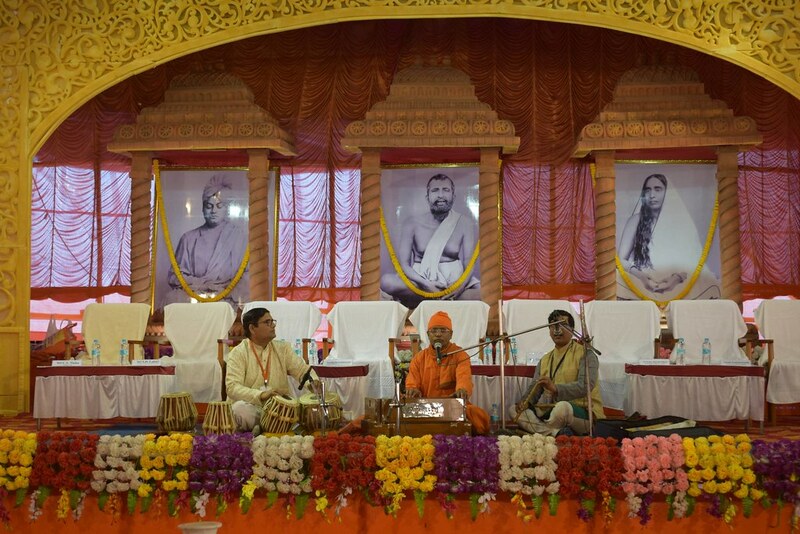 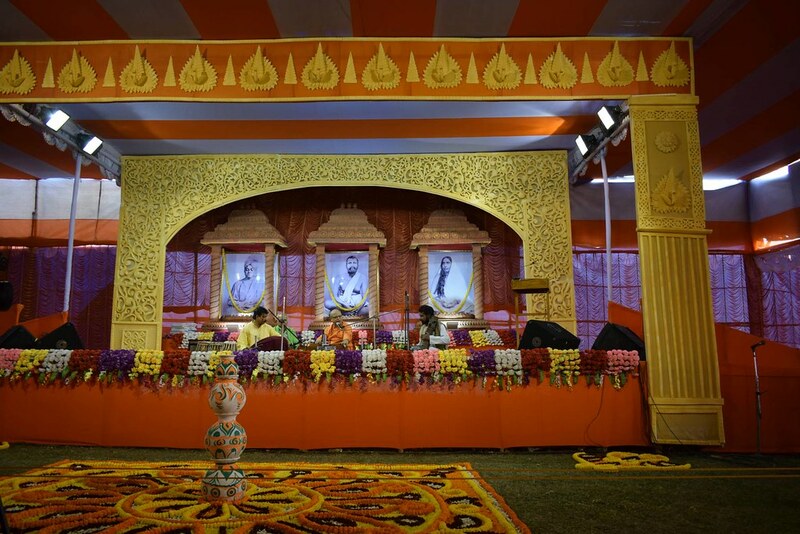 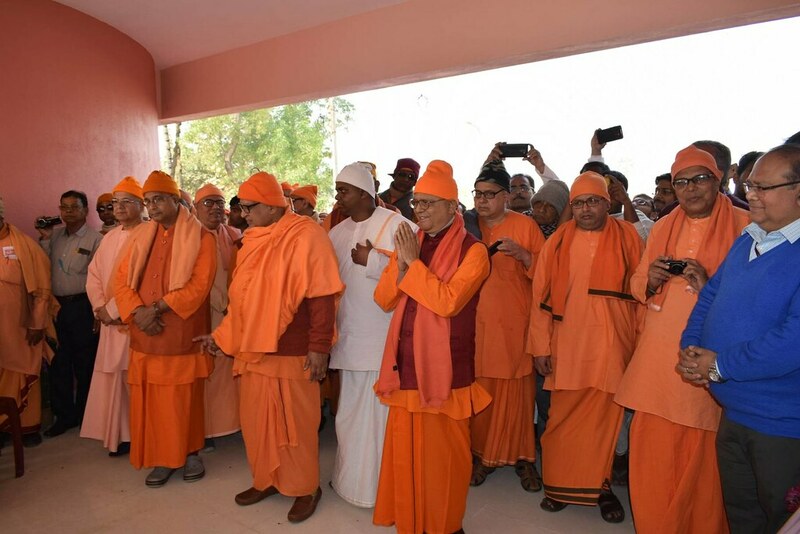 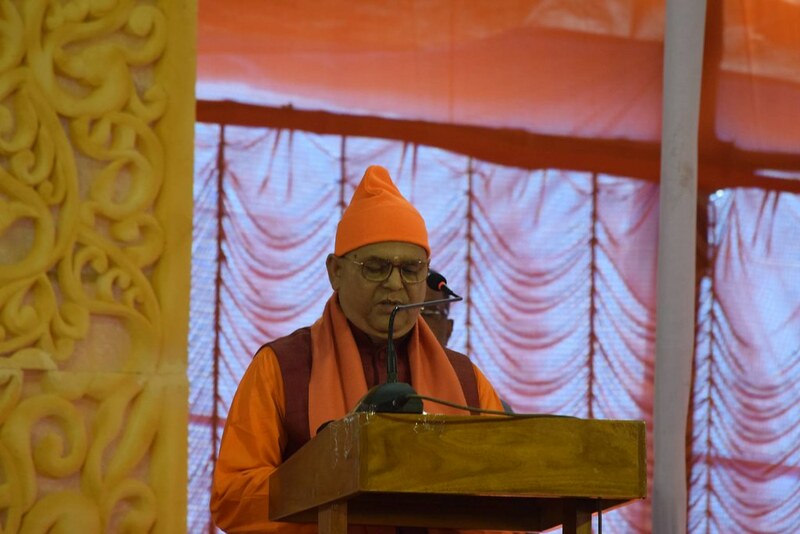 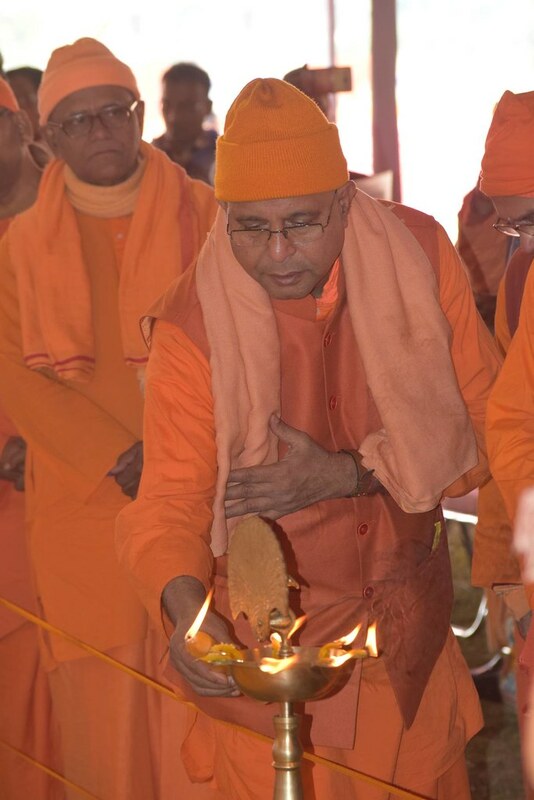 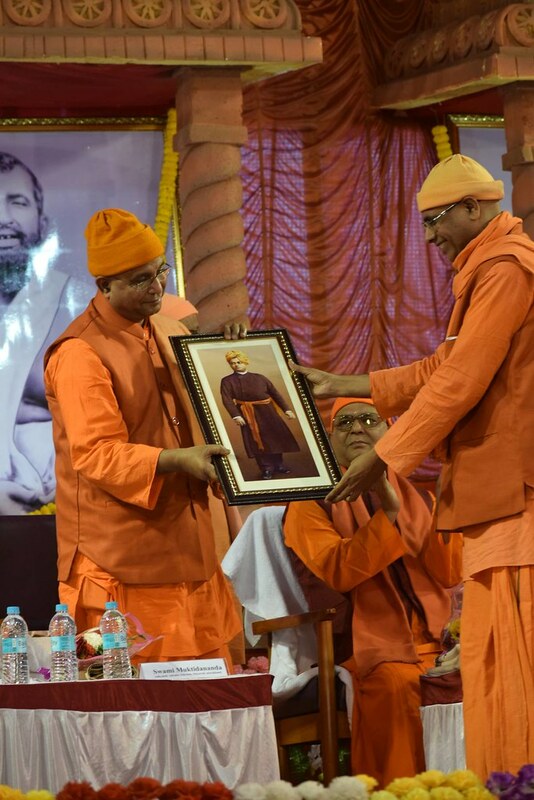 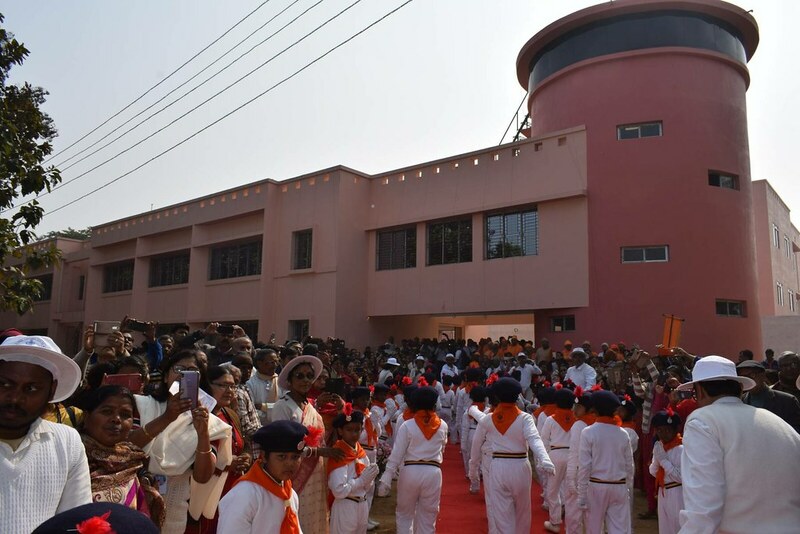 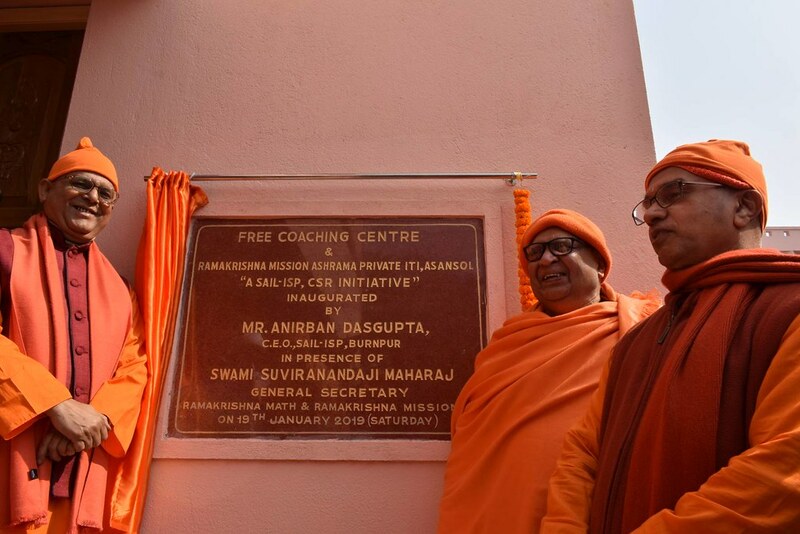 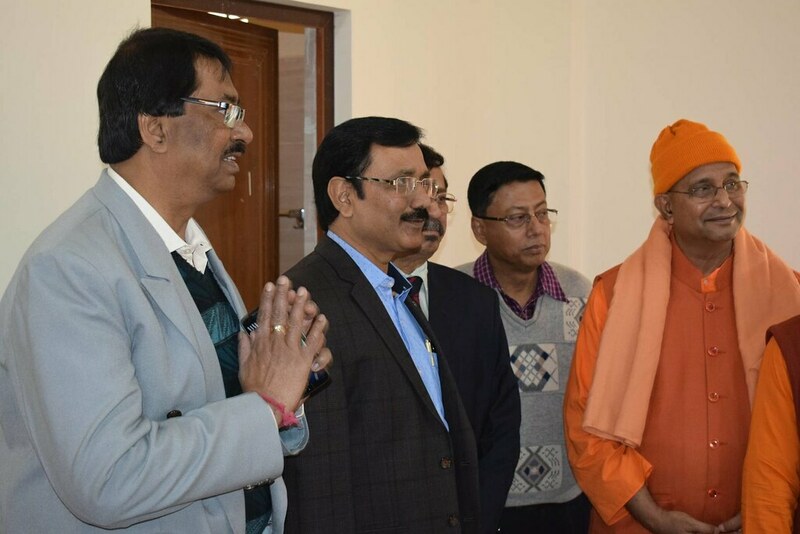 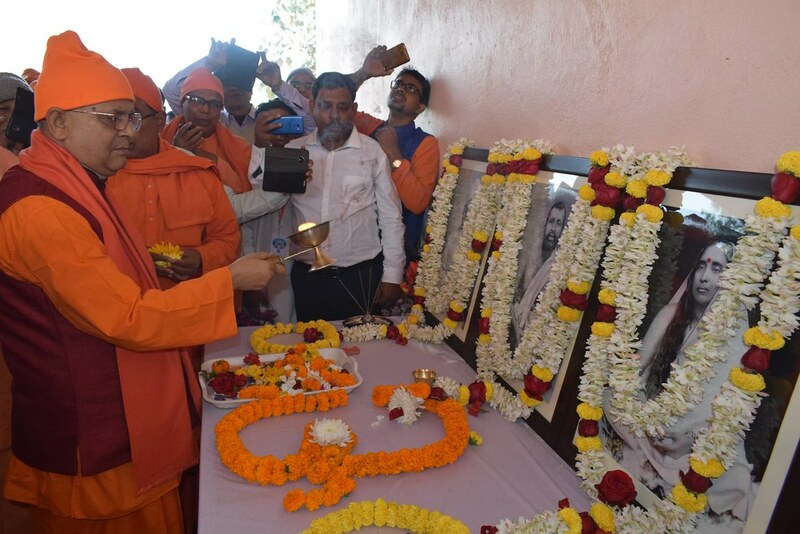 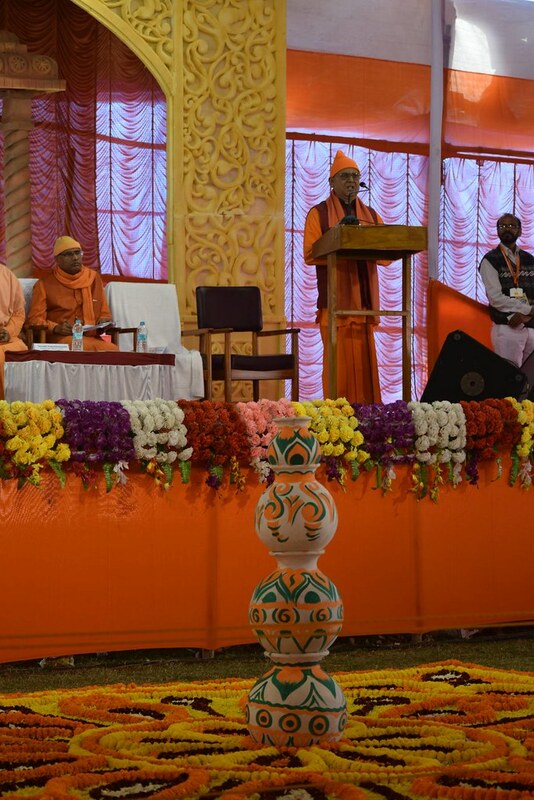 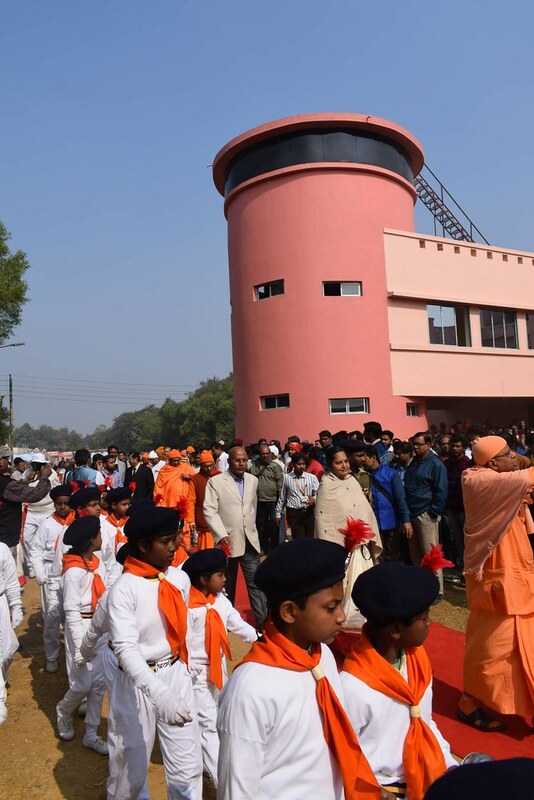 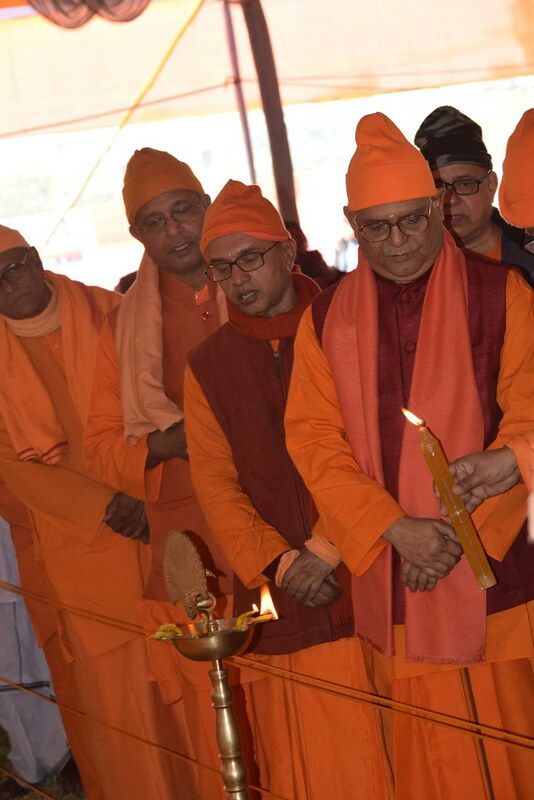 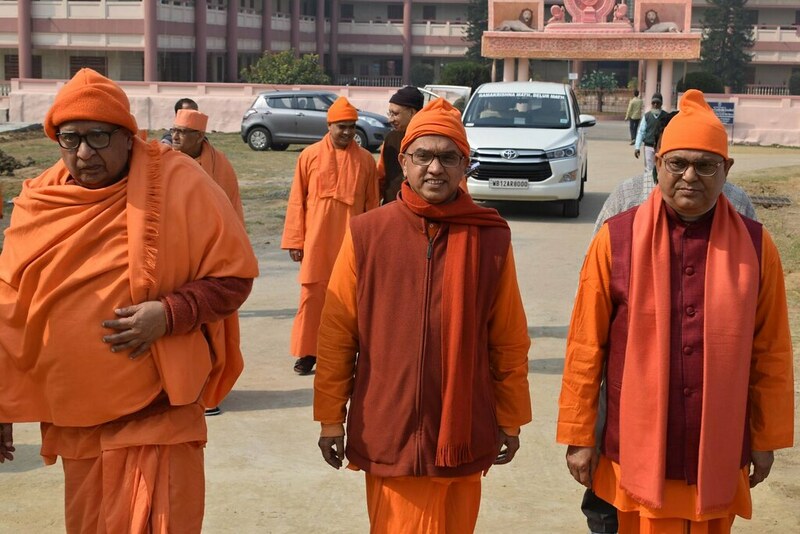 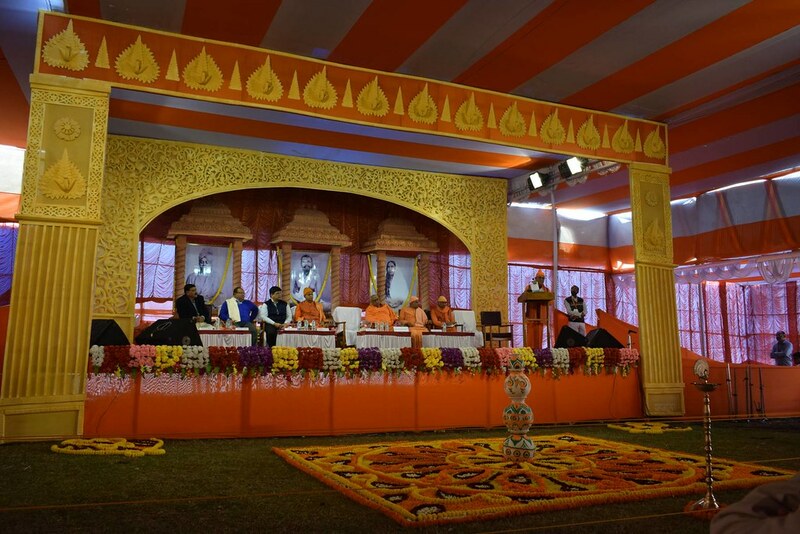 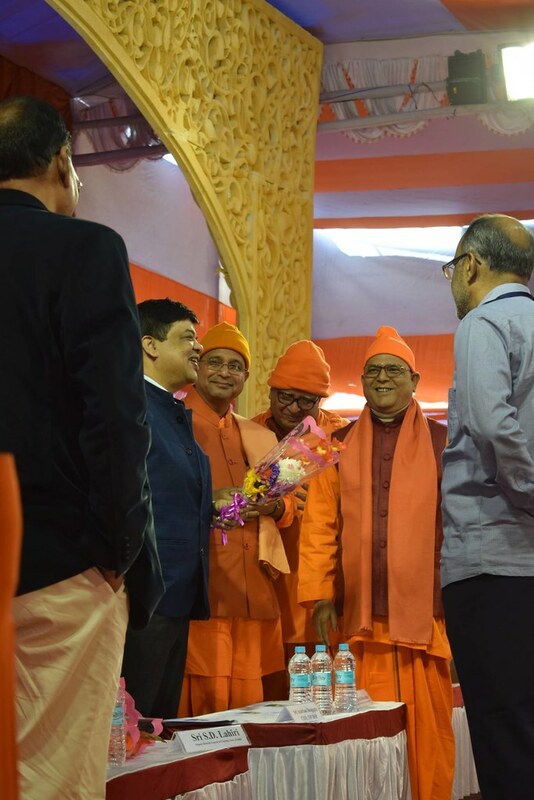 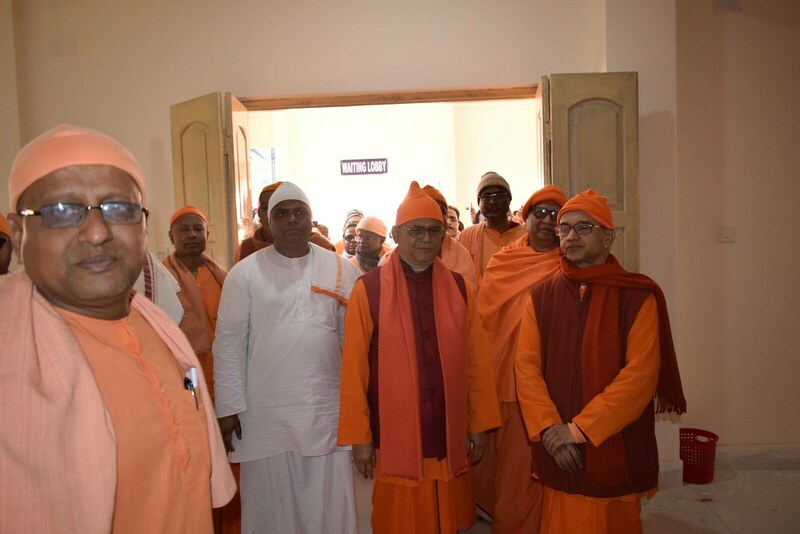 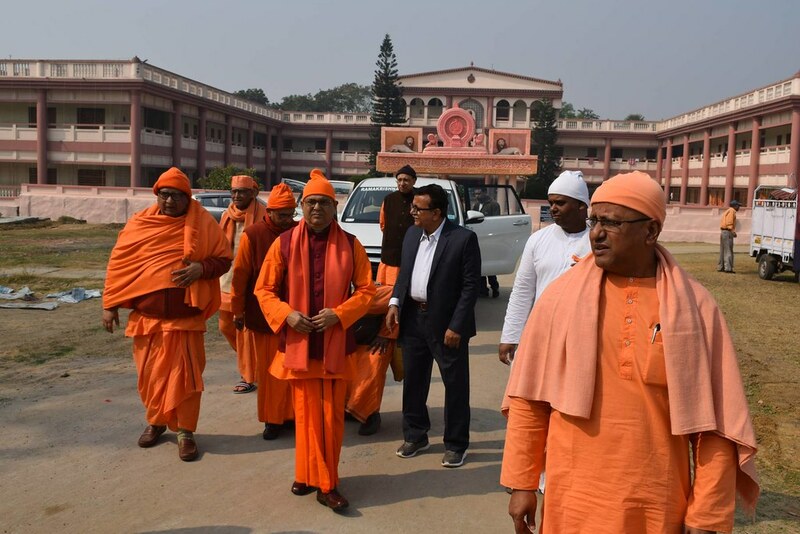 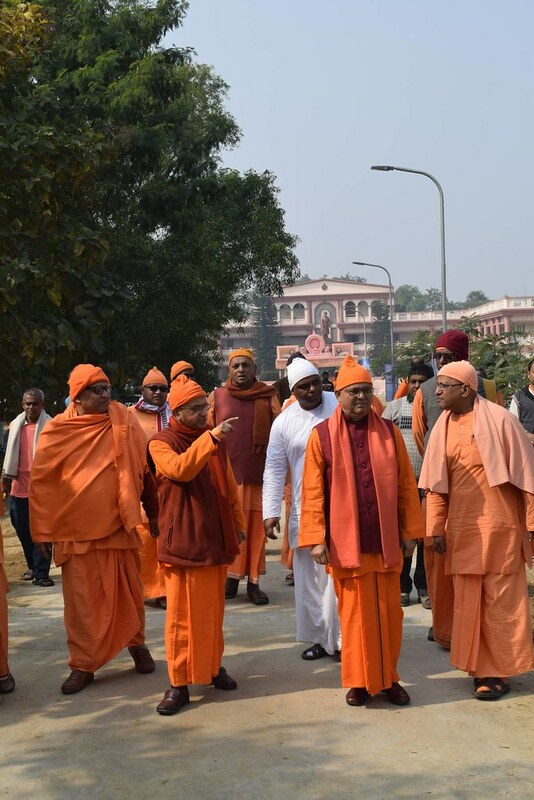 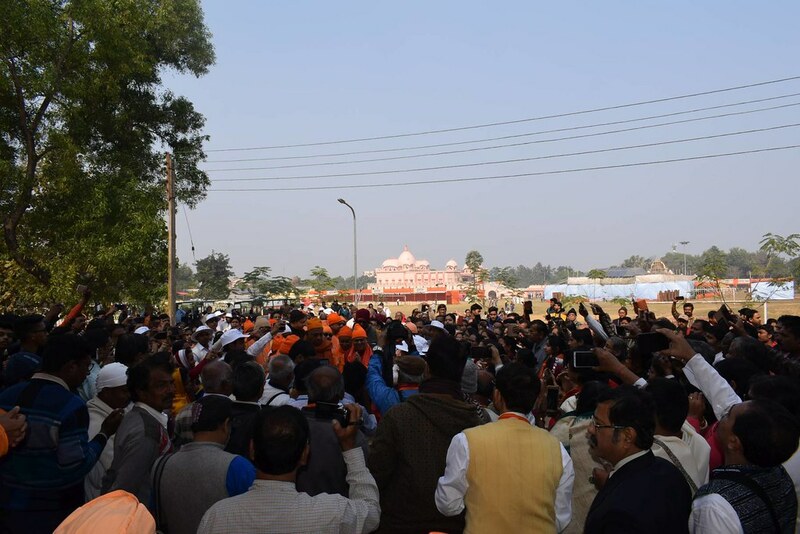 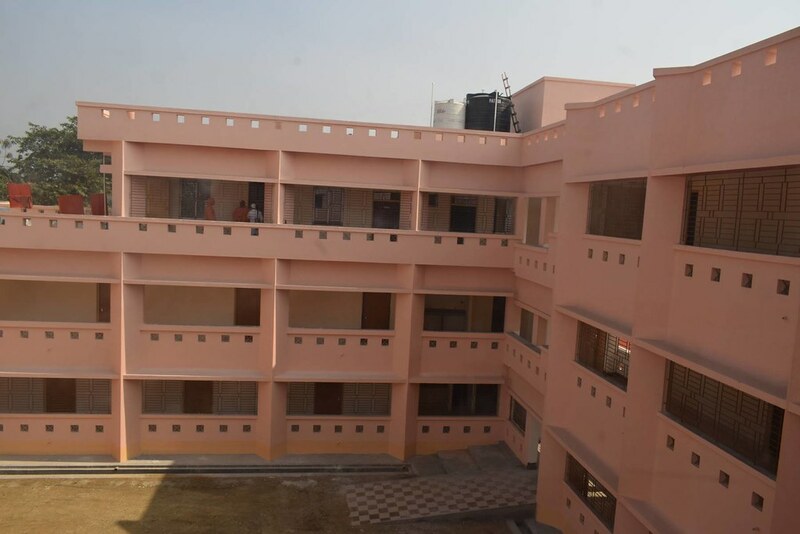 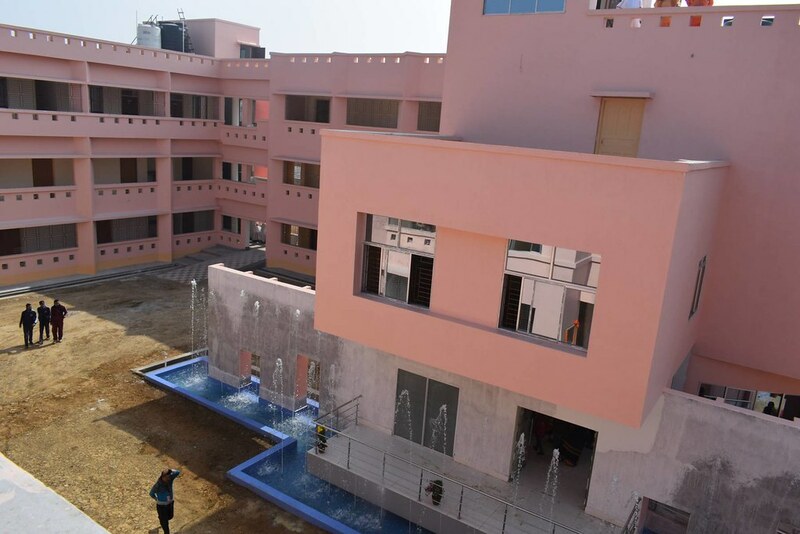 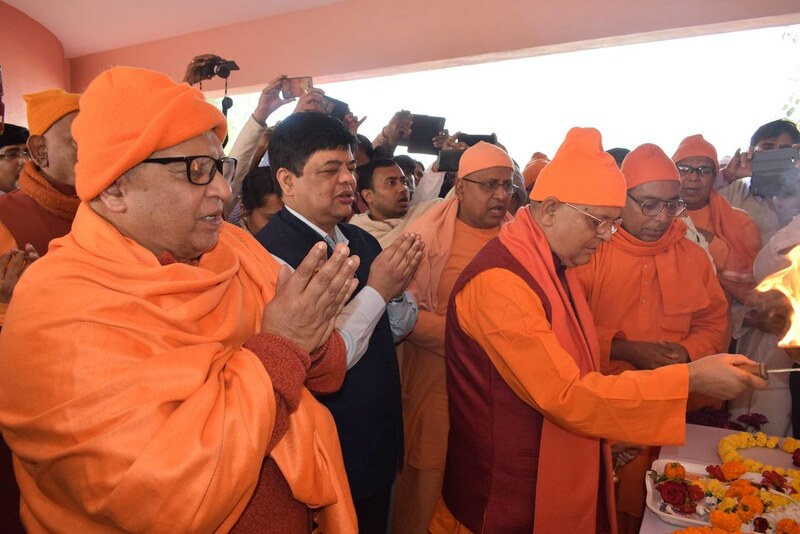 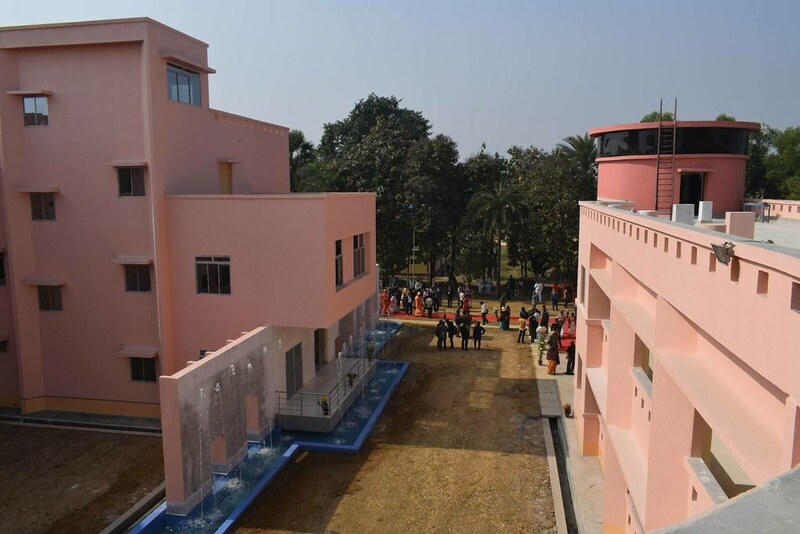 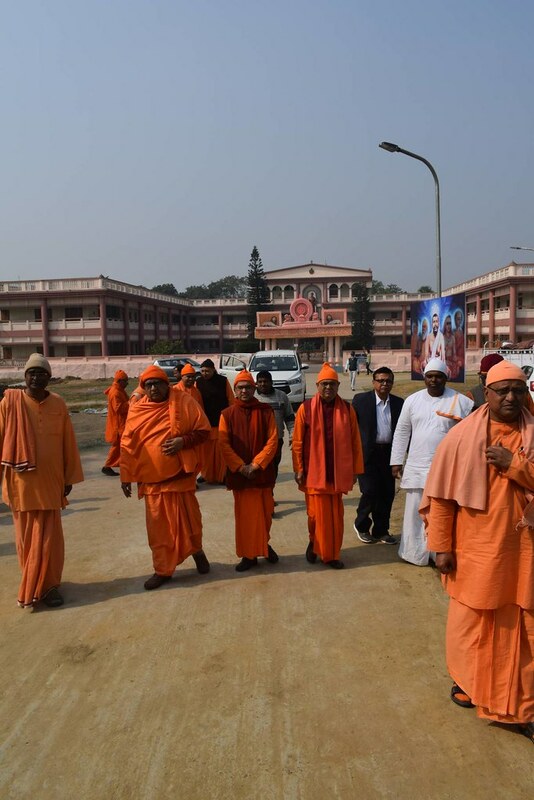 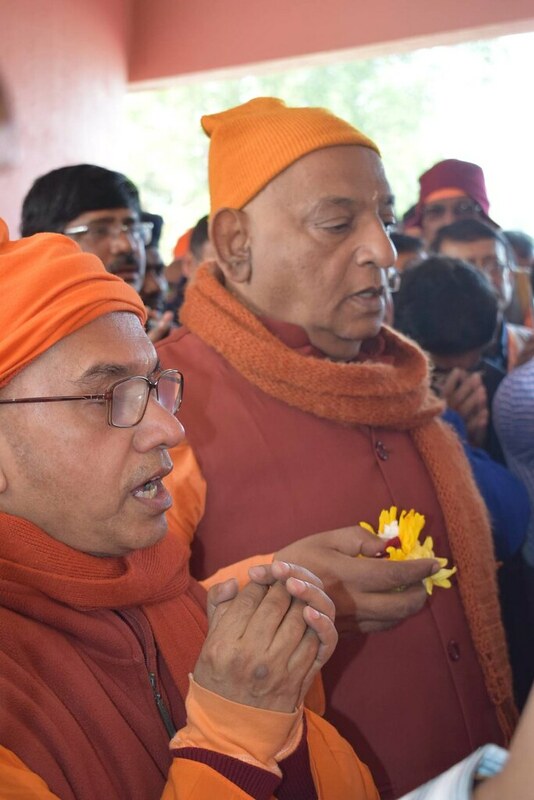 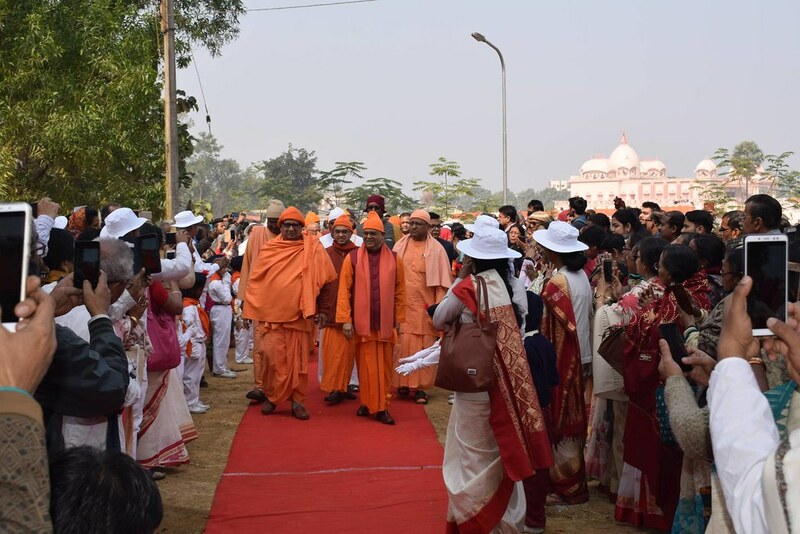 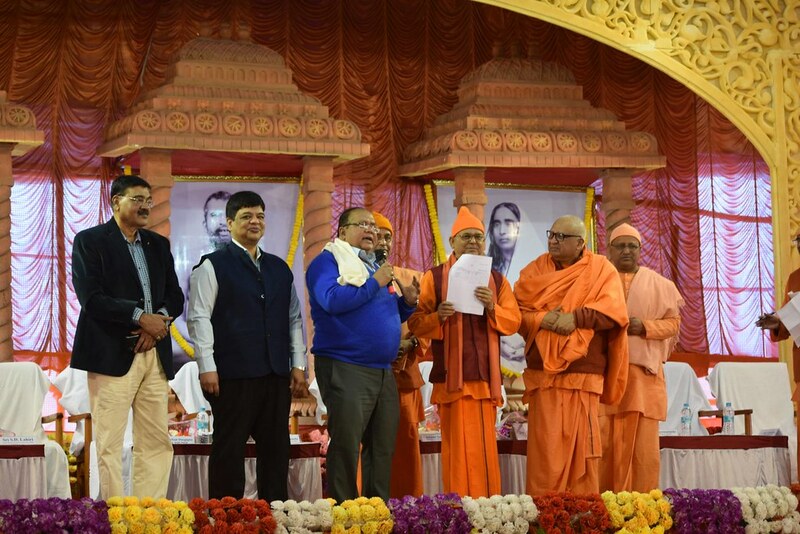 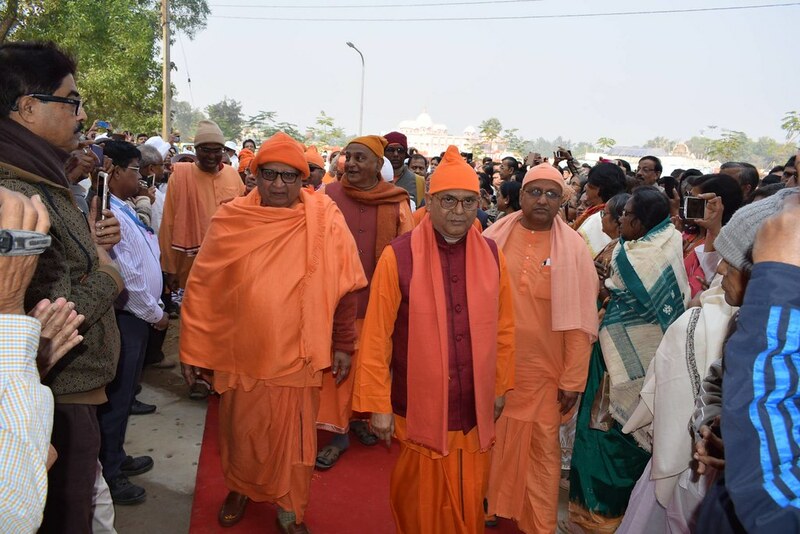 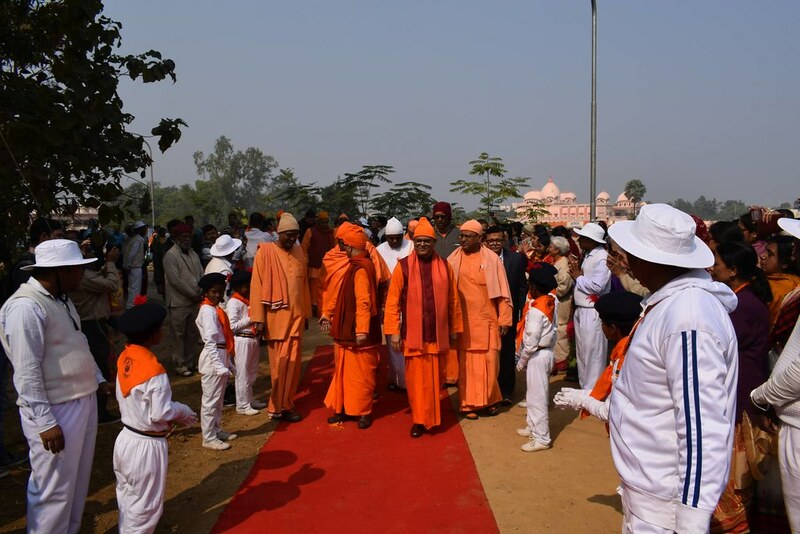 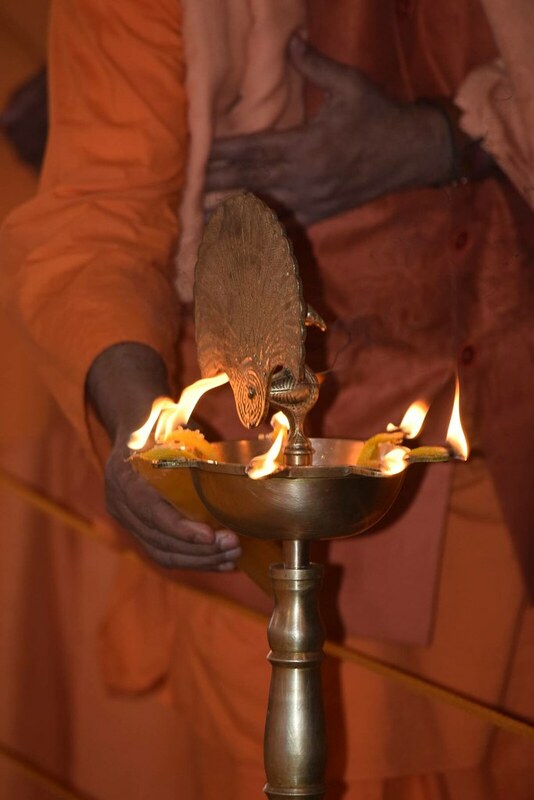 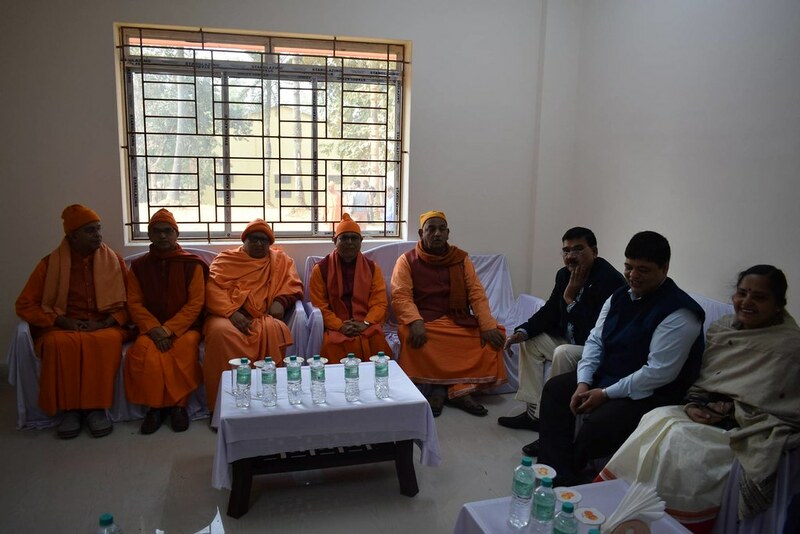 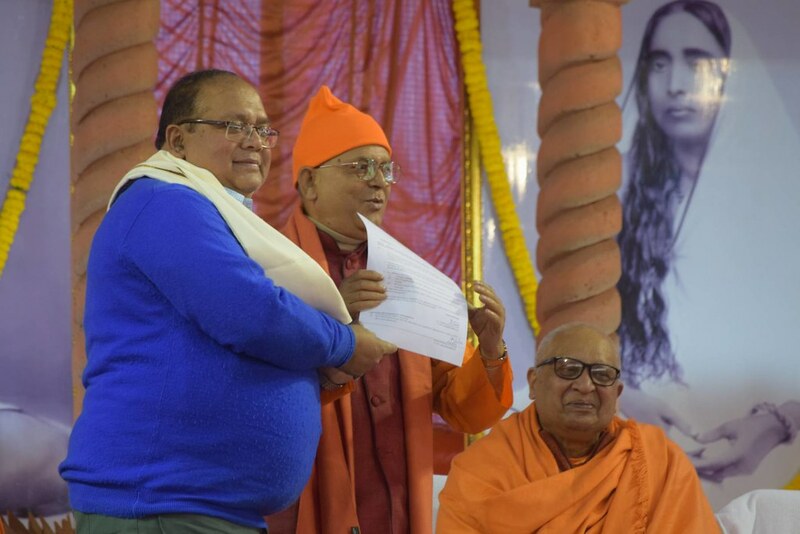 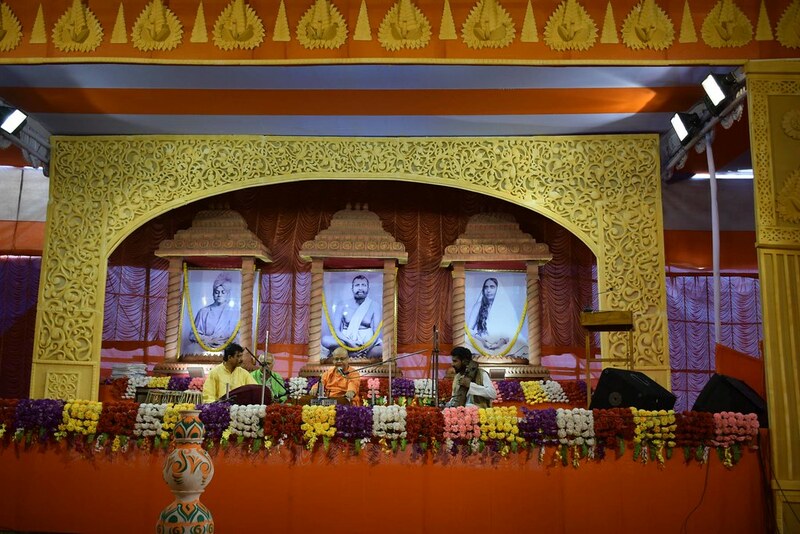 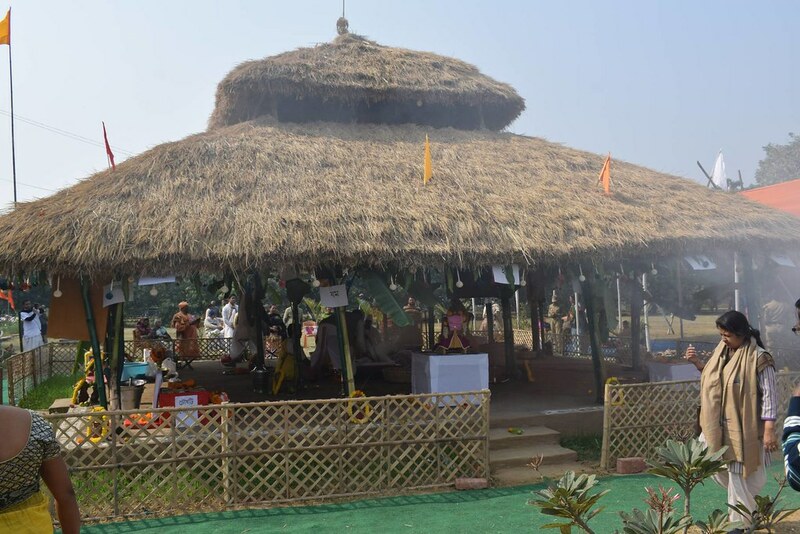 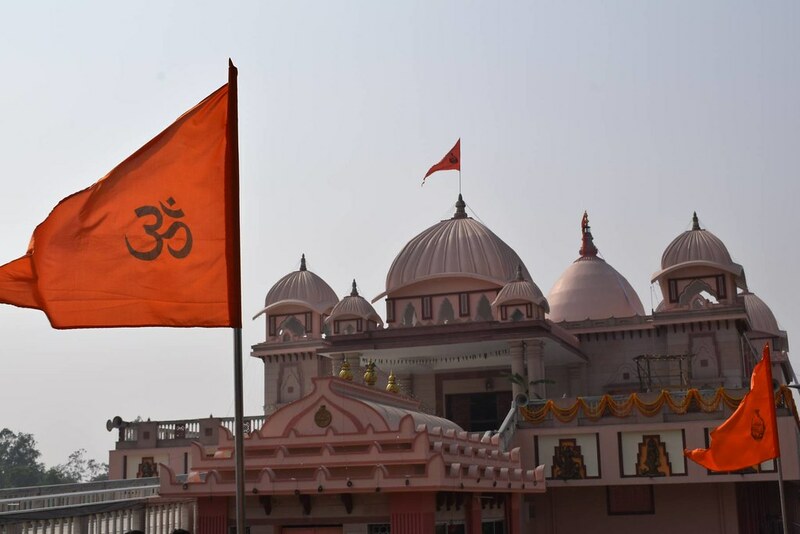 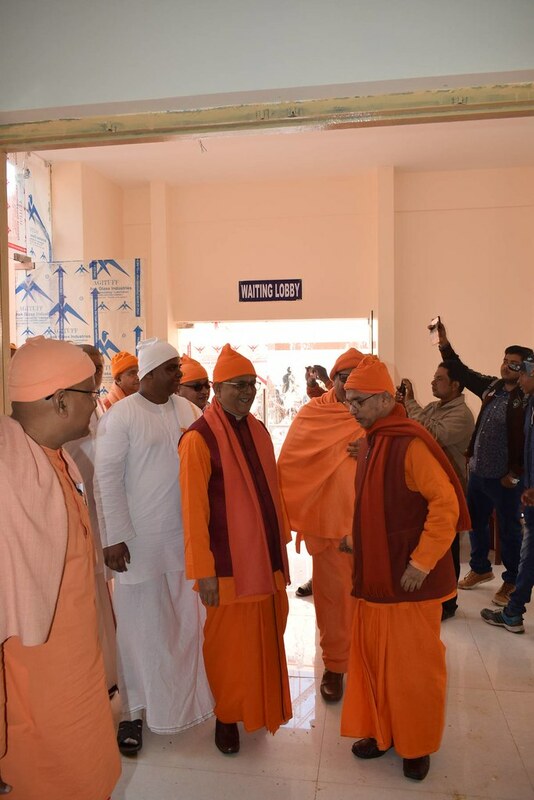 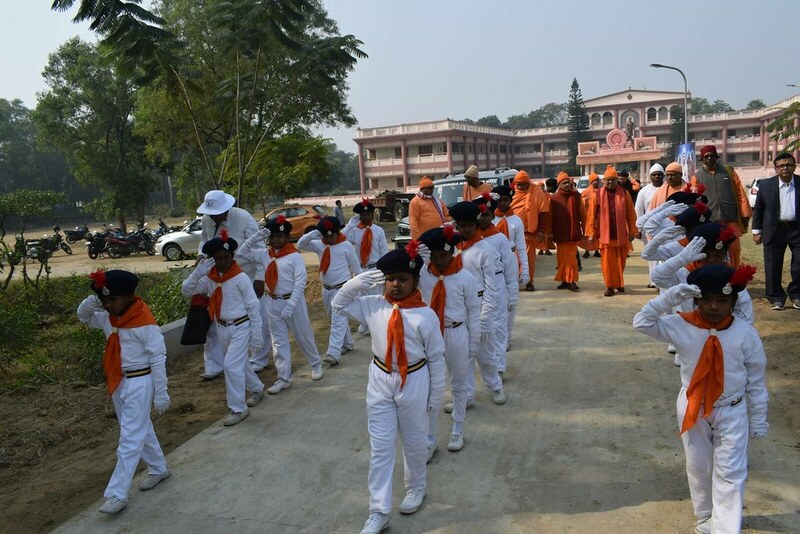 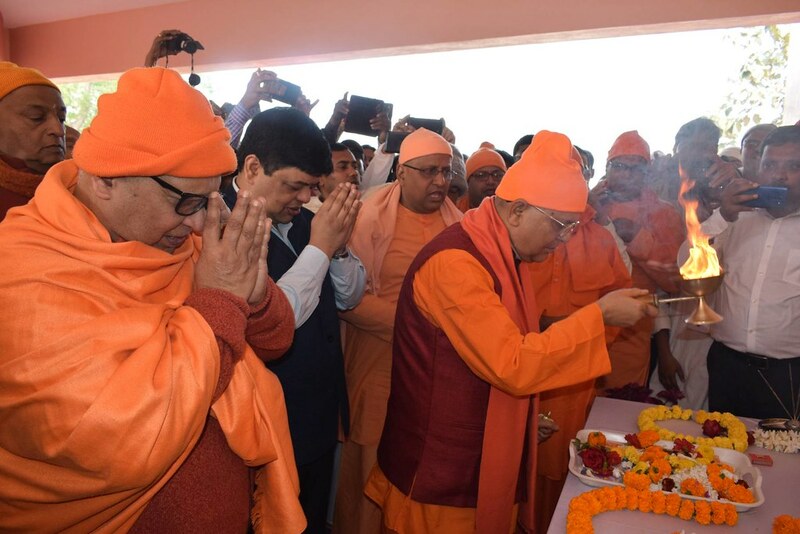 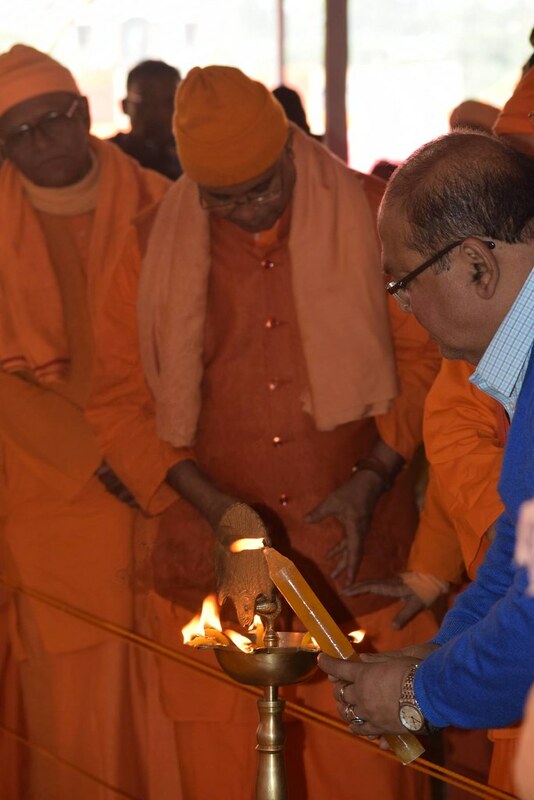 On 19 January 2019, the newly built Industrial Training Institute and Free Coaching Centre at Ramakrishna Mission Ashrama, Asansol, was inaugurated by Sri Anirban Dasgupta, CEO, SAIL-ISP, Burnpur, in the presence of Swami Suvirananda, General Secretary, Ramakrishna Math and Ramakrishna Mission, Belur Math. 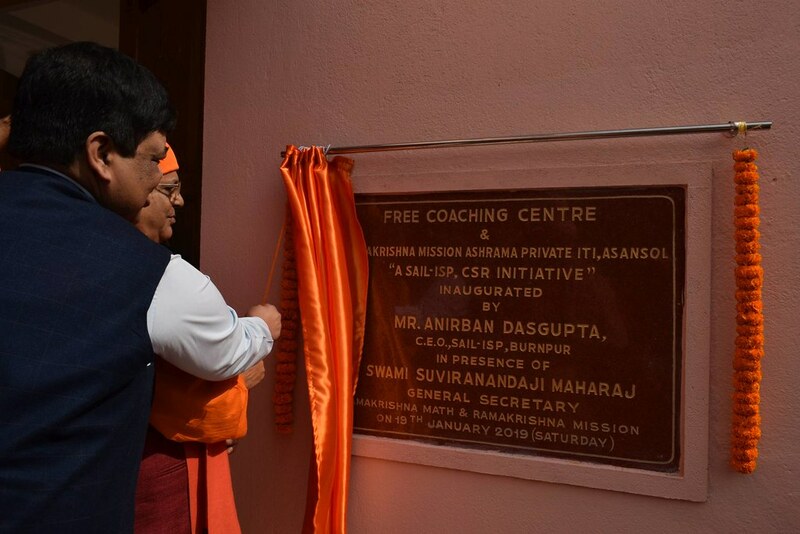 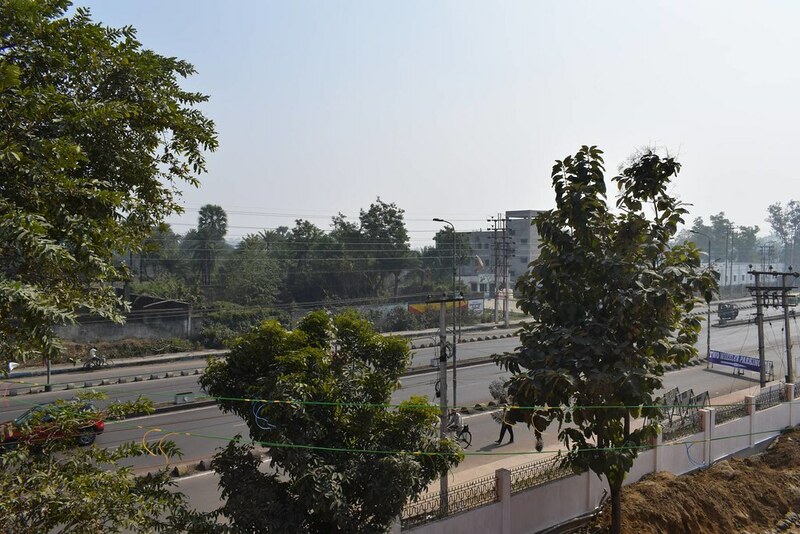 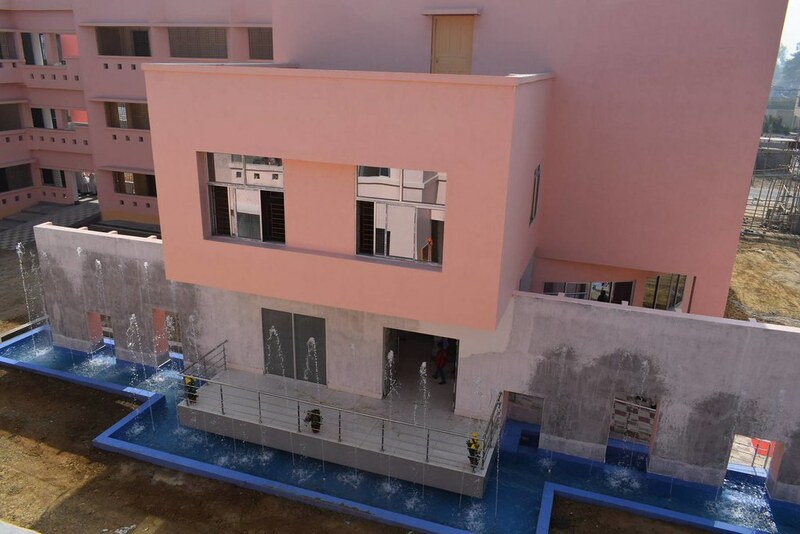 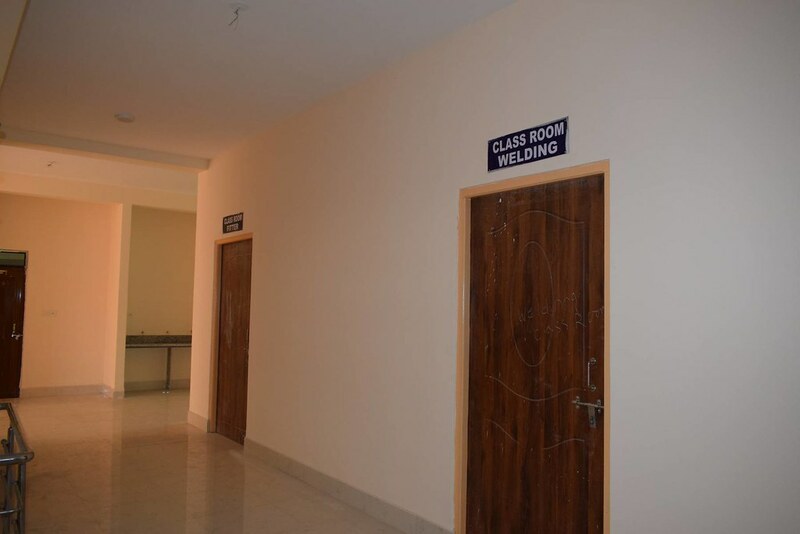 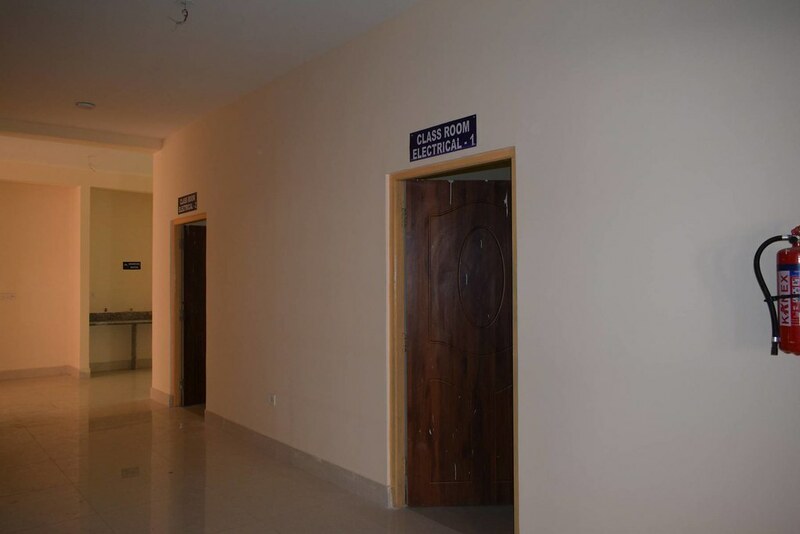 IISCO Steel Plant (ISP) funded this project under there Corporate Social Responsibility (CSR) schemes. 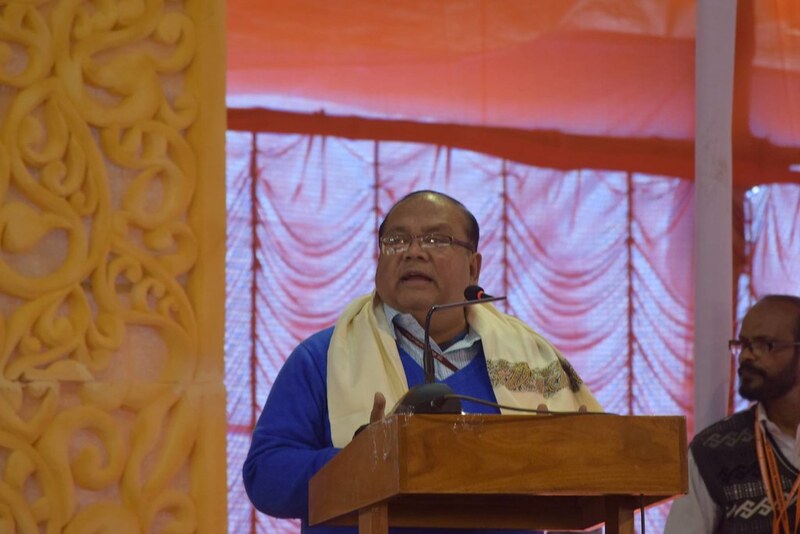 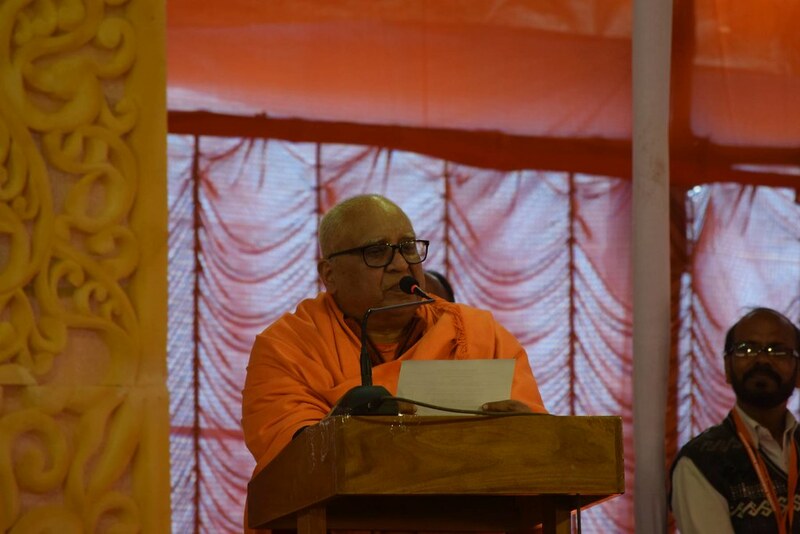 A public meeting was held after the inauguration, where Swami Suvirananda spoke about the vision of the ITI and how it will help in skill development of the youth. 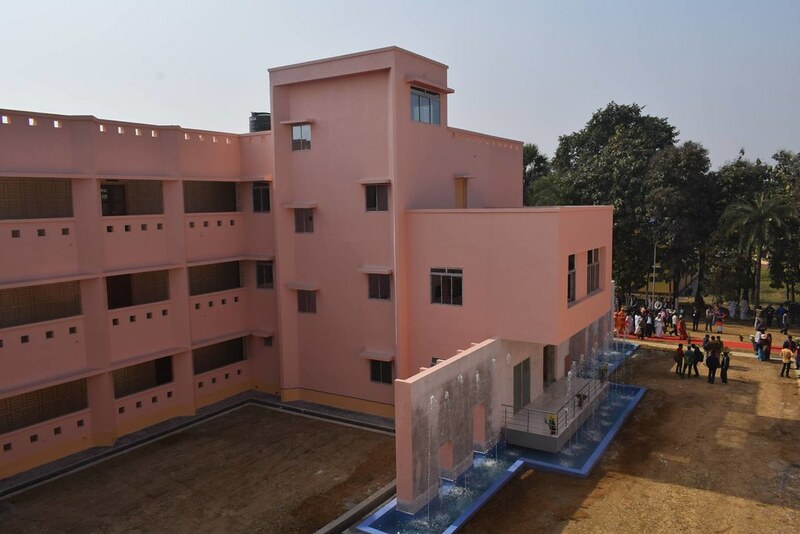 Sri Anirban Das told how happy the SAIL-ISP is in helping to build the building where the youth can get vocational training. 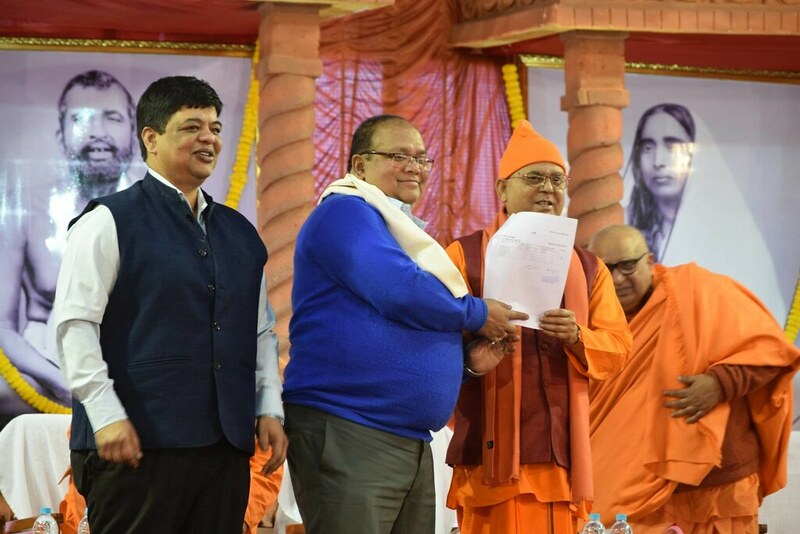 Shri S. D. Lahiri, DDG (Training and Examination), DGT, Ministry of Skill Development and Entrepreneurship, New Delhi, handed over the affiliation papers to Swami Suvirananda. 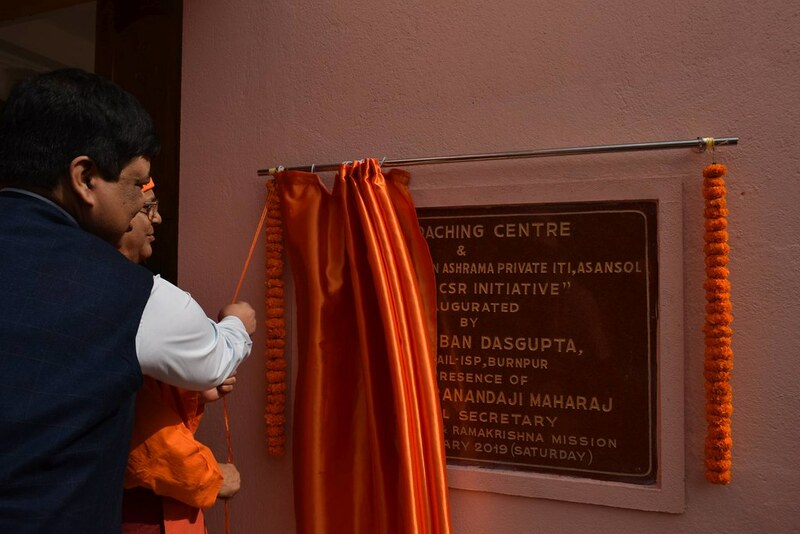 He also told how new training courses have been recognised in the ITI. 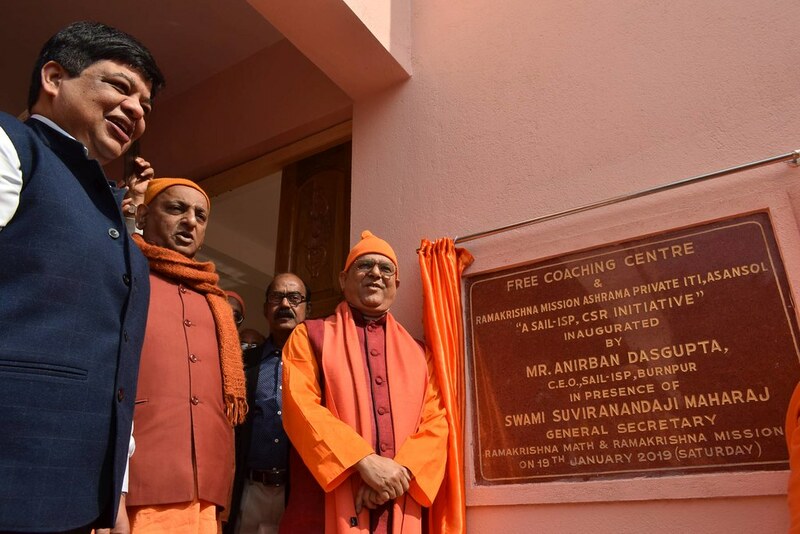 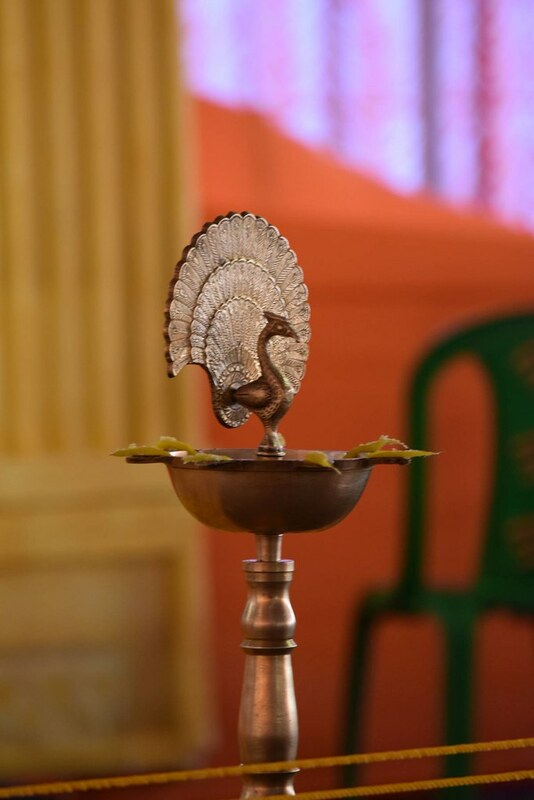 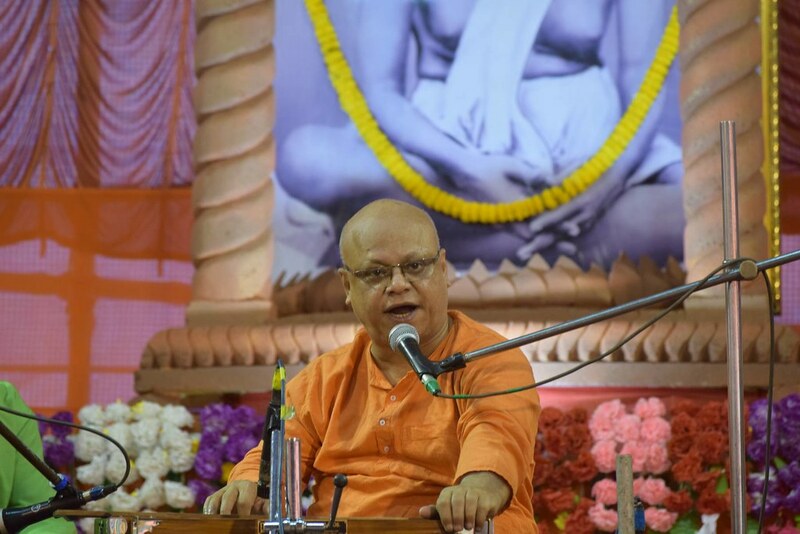 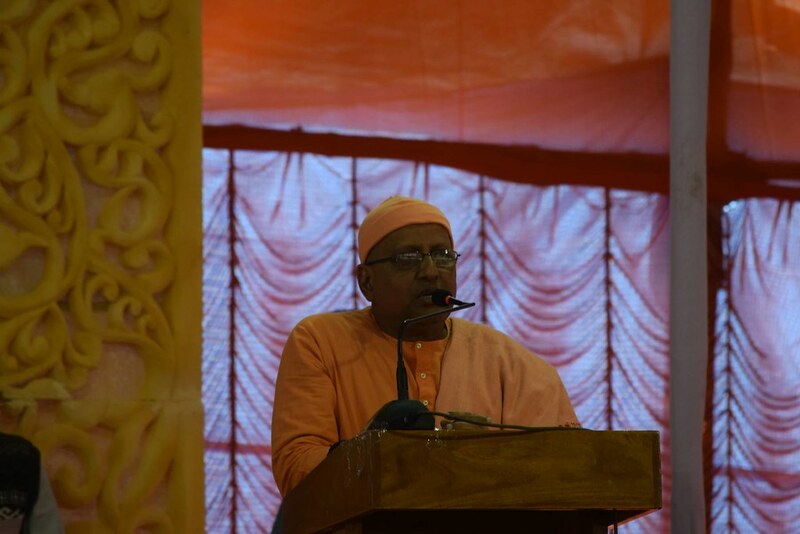 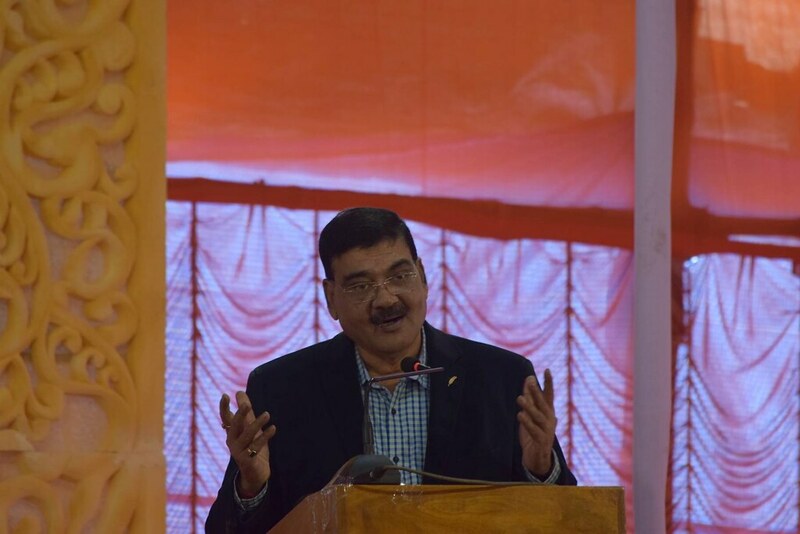 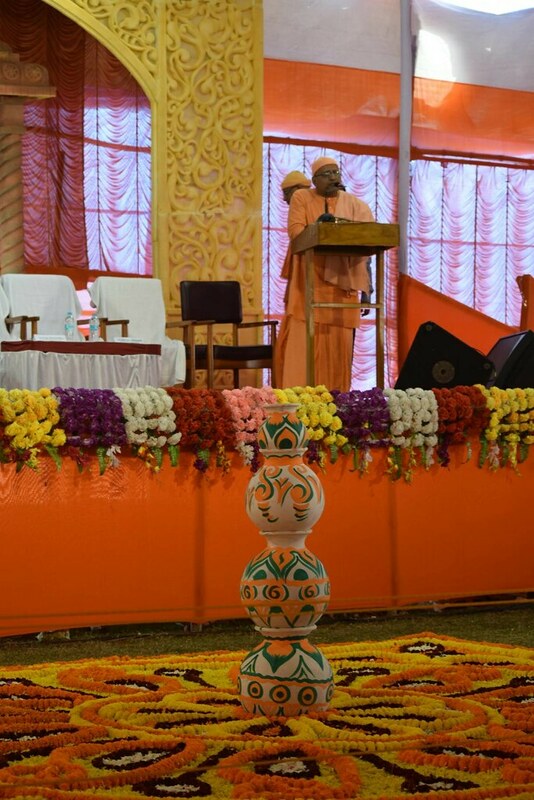 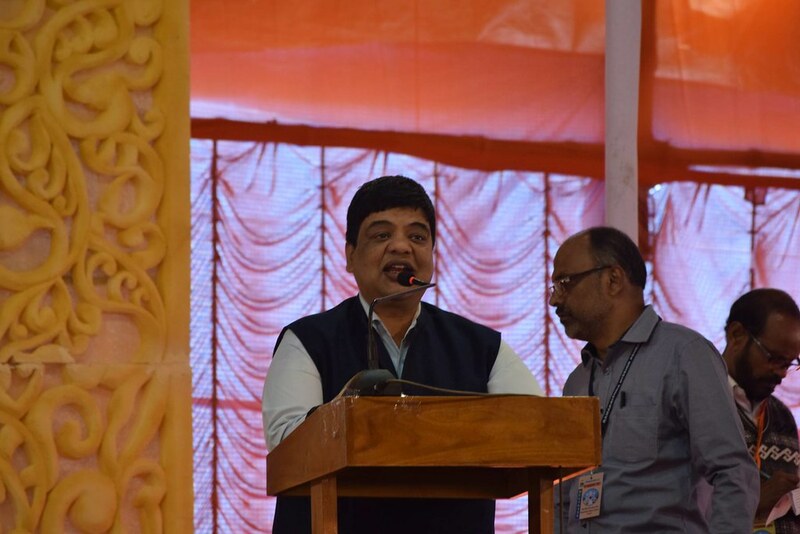 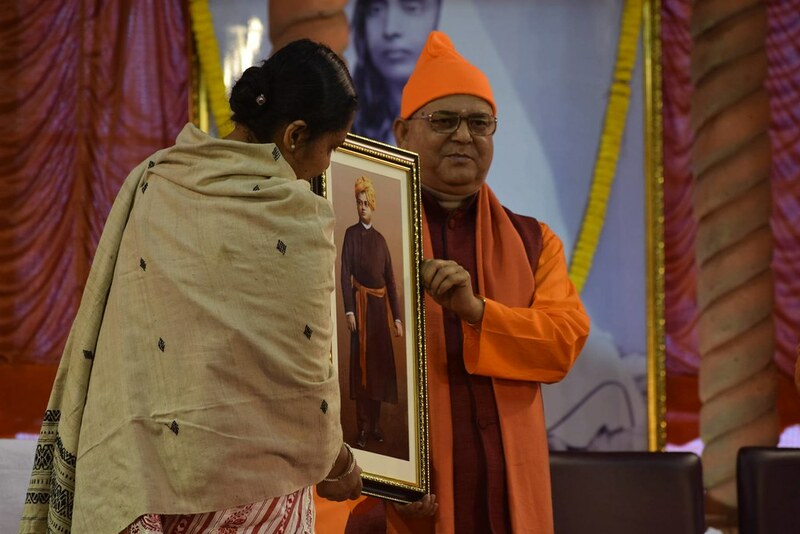 Swami Girishananda, Manager, Belur Math, who was also once the Secretary of the Asansol ashrama, gave the background of starting Vocational Training Centre in the Ashrama and how it has been developed into an ITI. 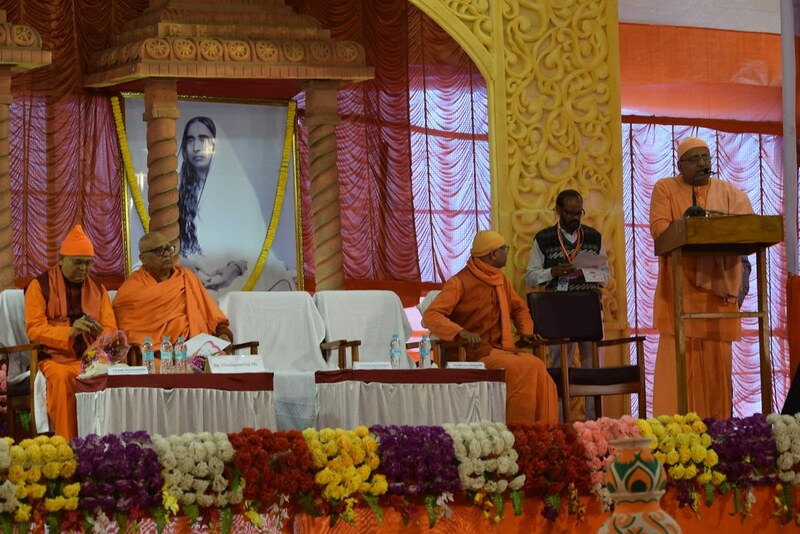 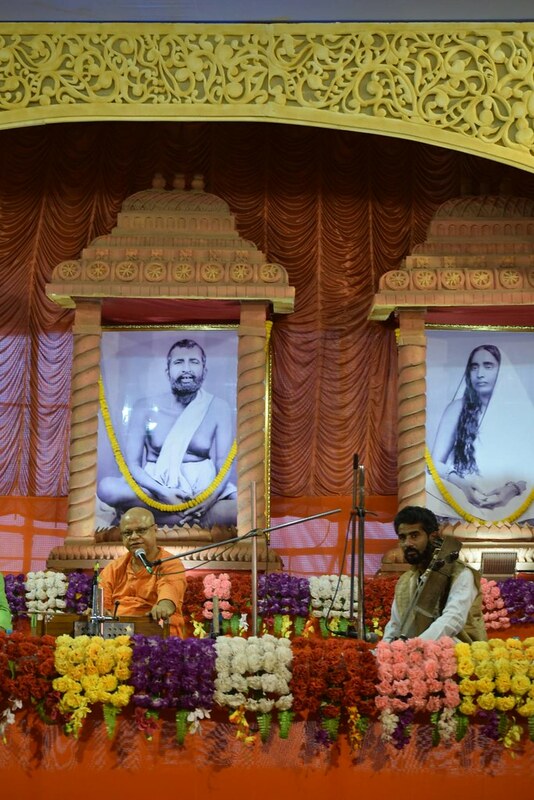 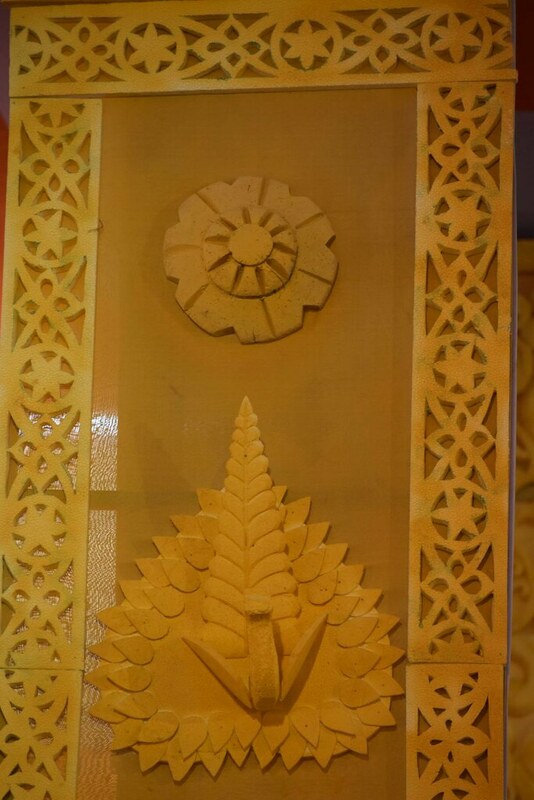 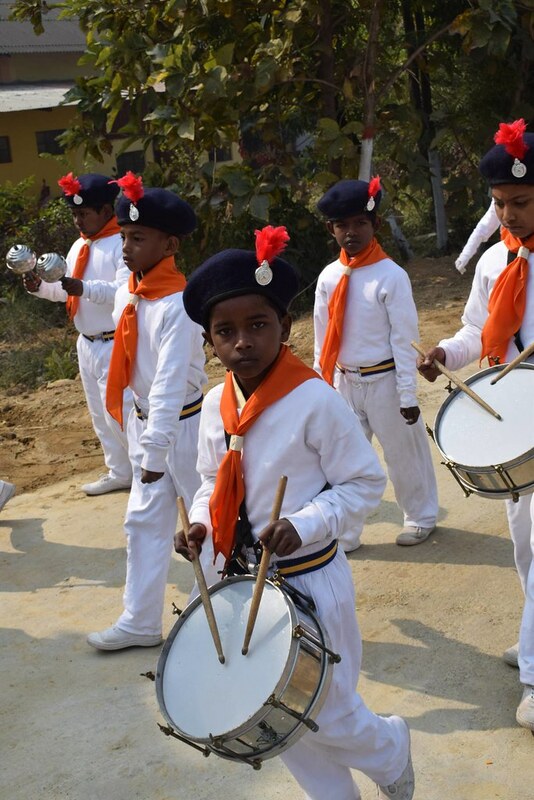 Swami Muktidananda, Adhyaksha, Advaita Ashrama, told about Swami Vivekananda’s idea of technical education in India.